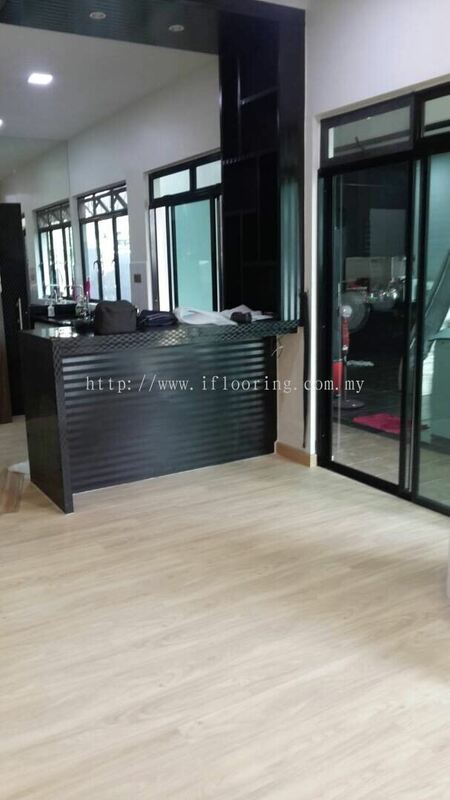 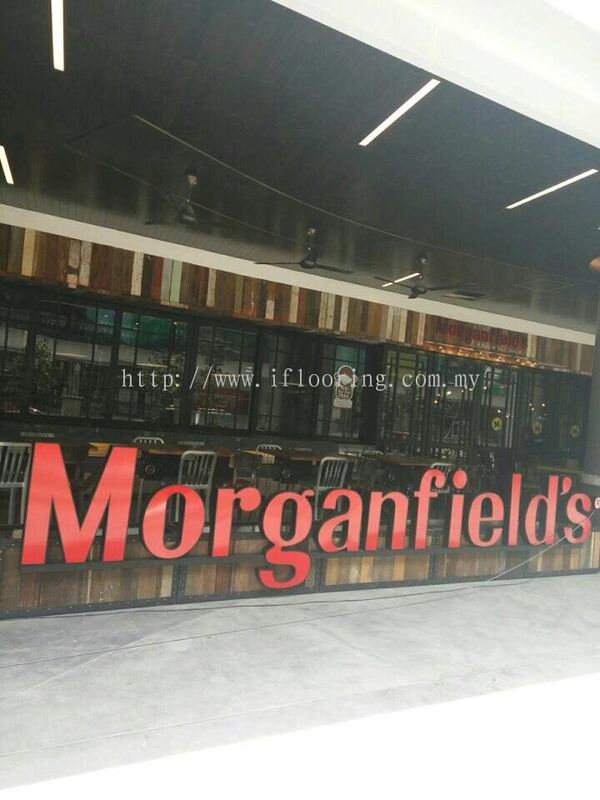 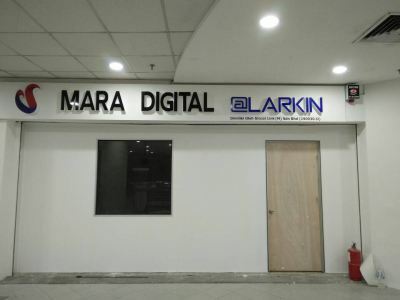 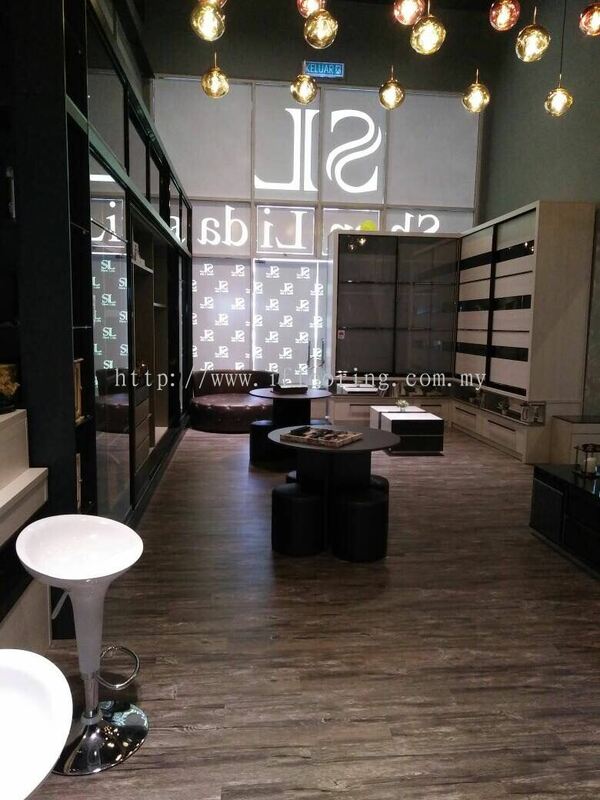 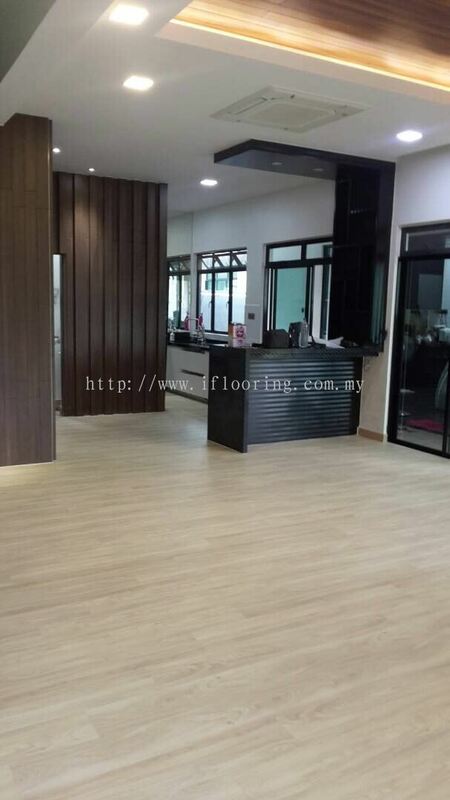 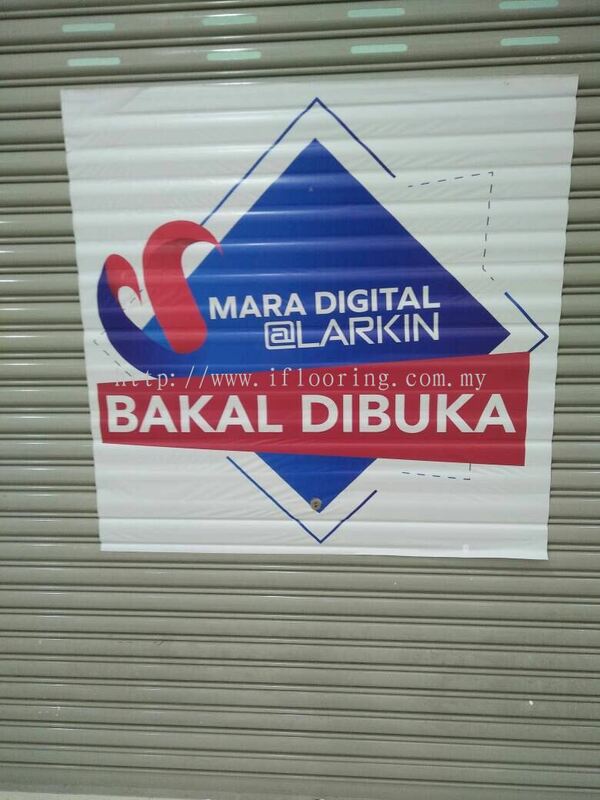 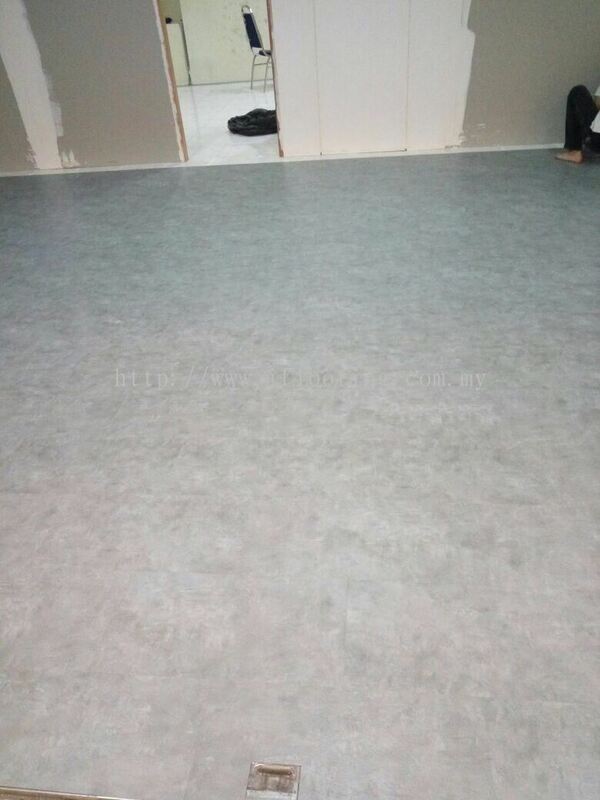 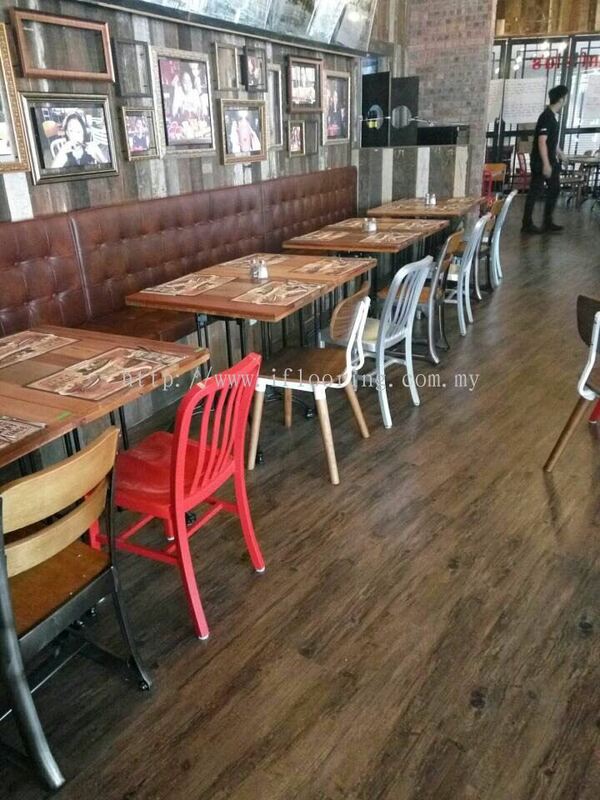 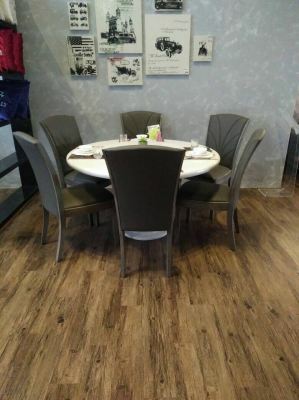 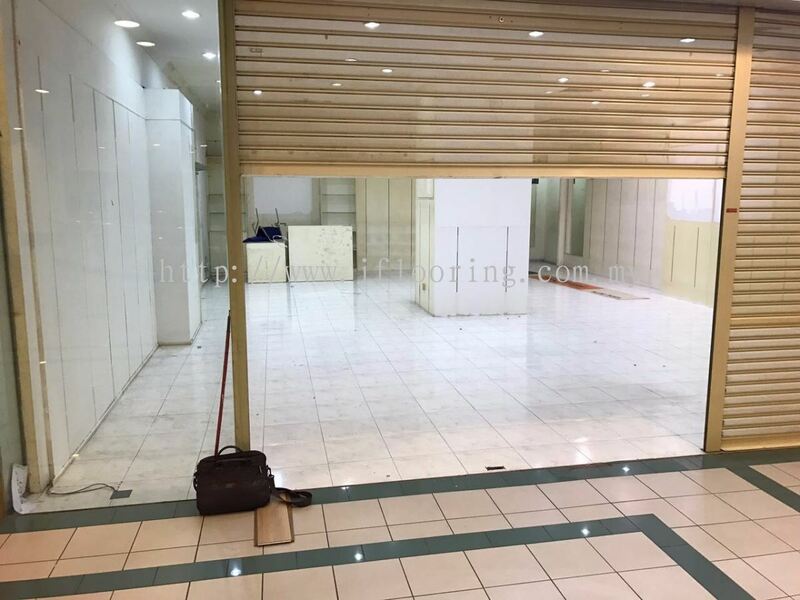 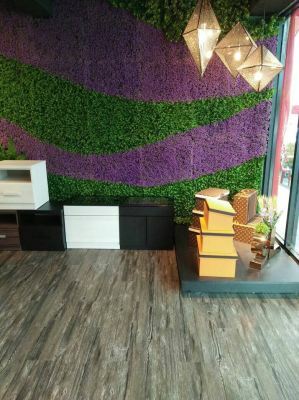 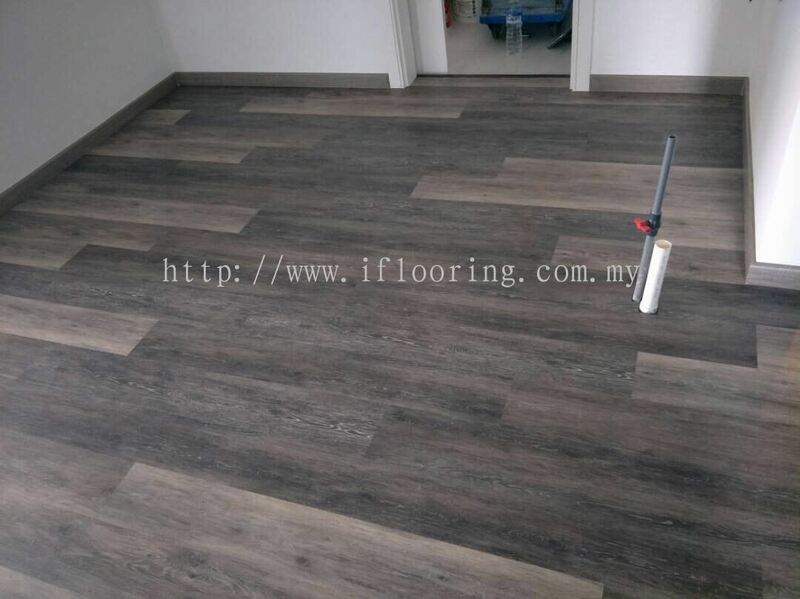 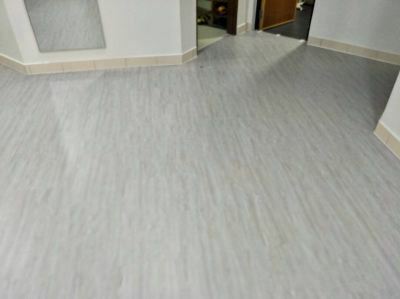 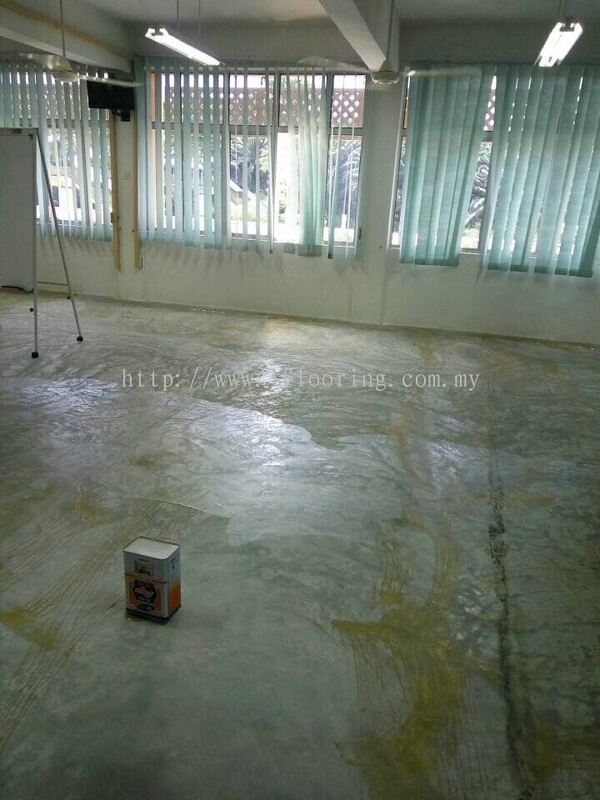 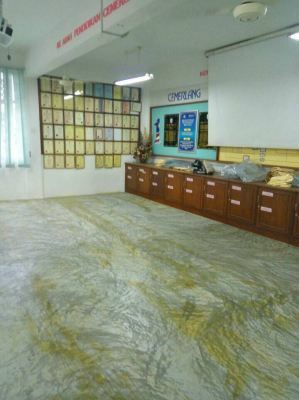 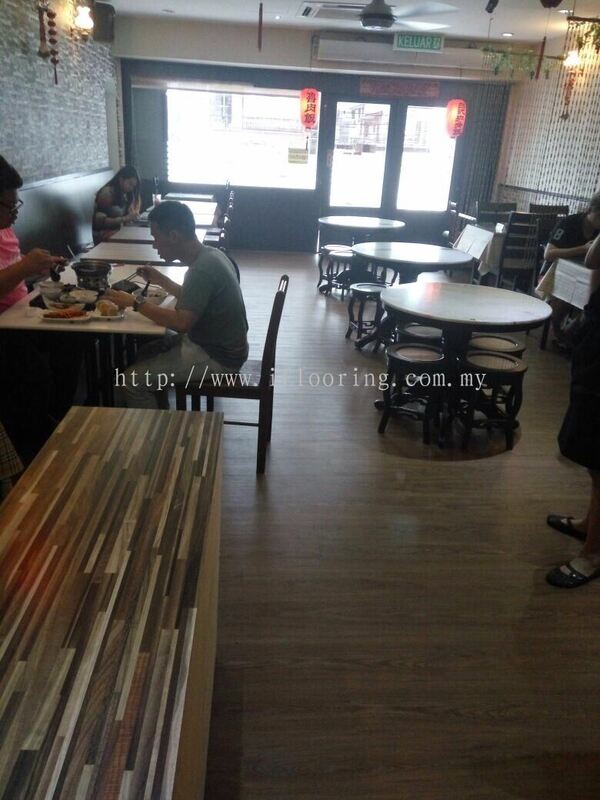 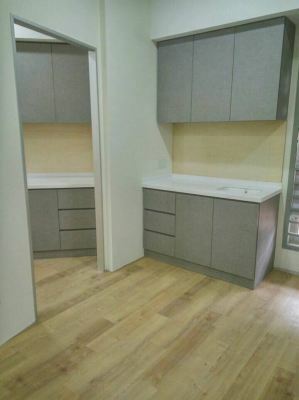 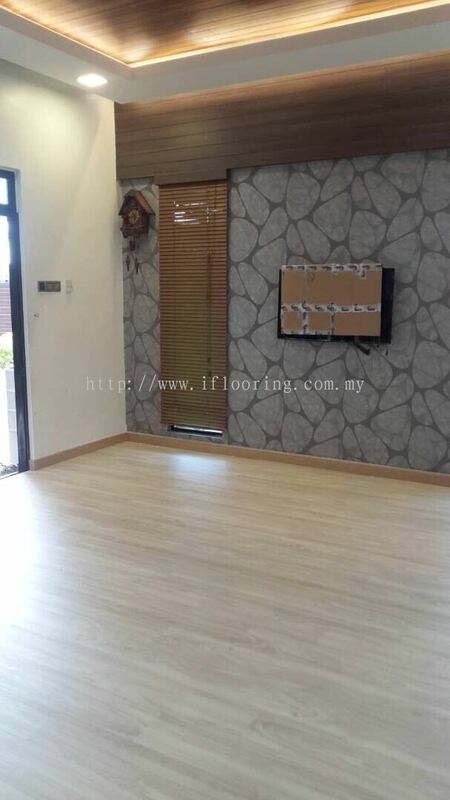 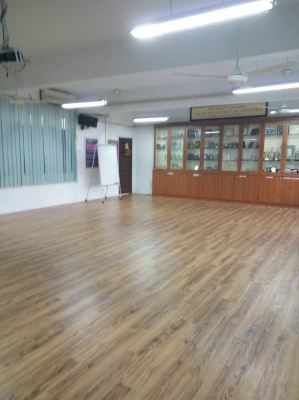 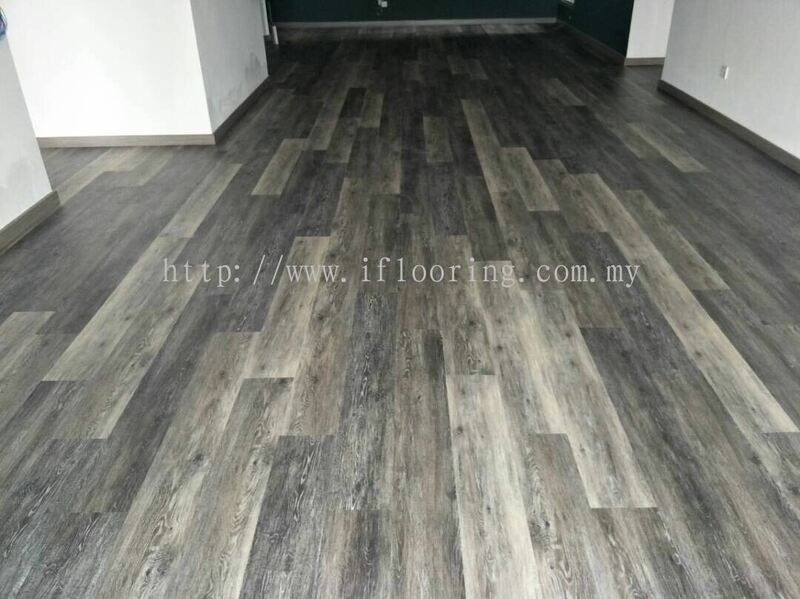 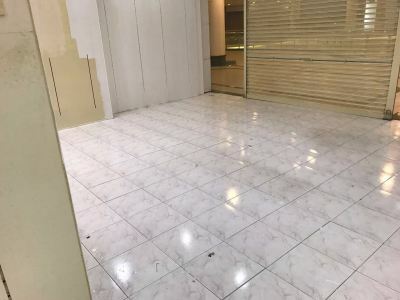 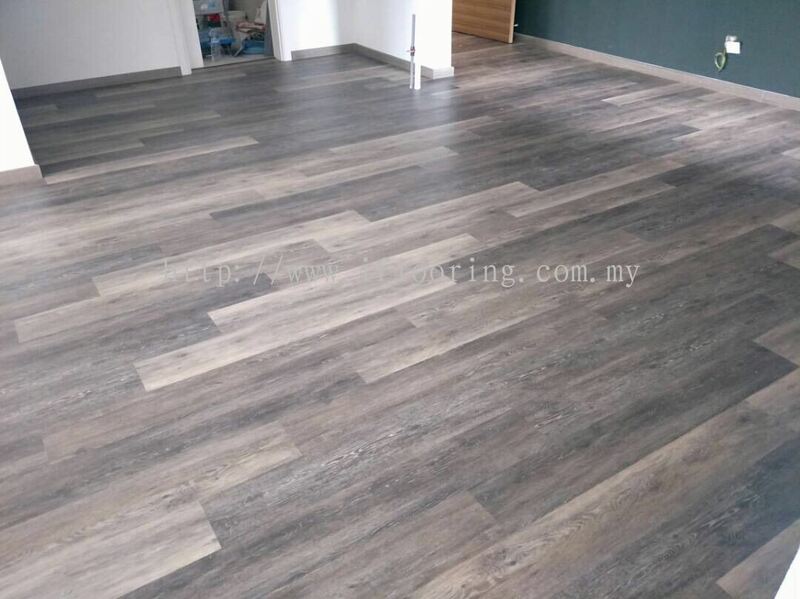 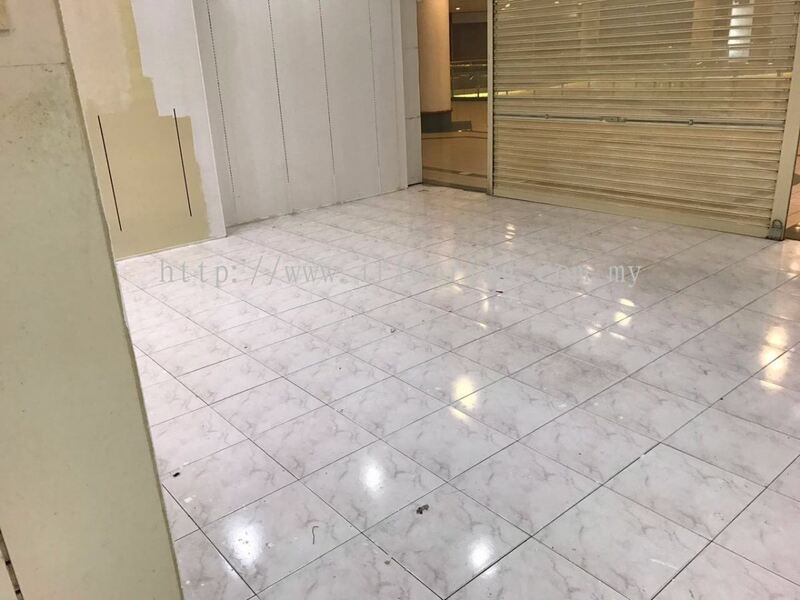 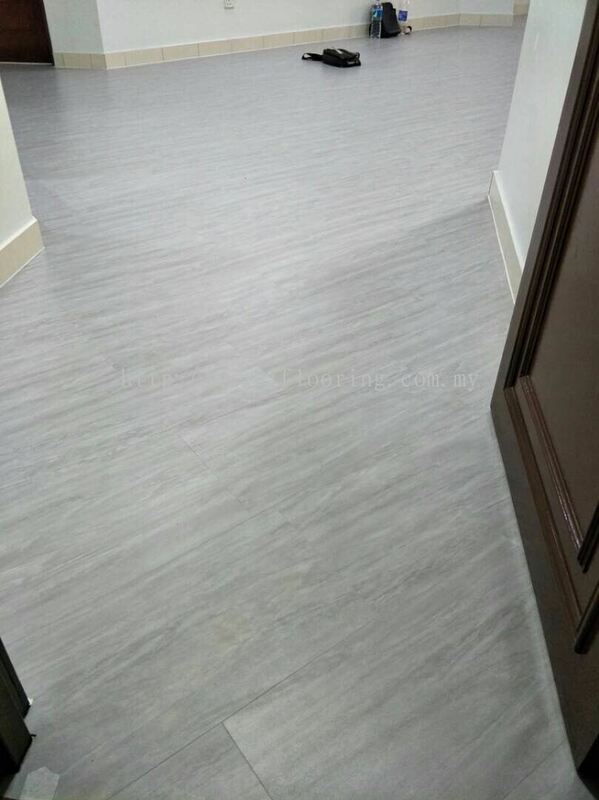 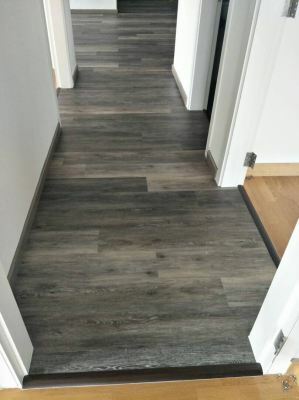 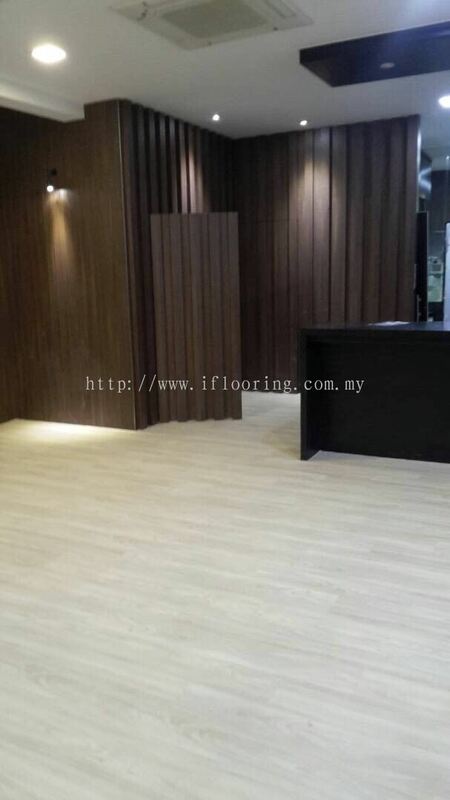 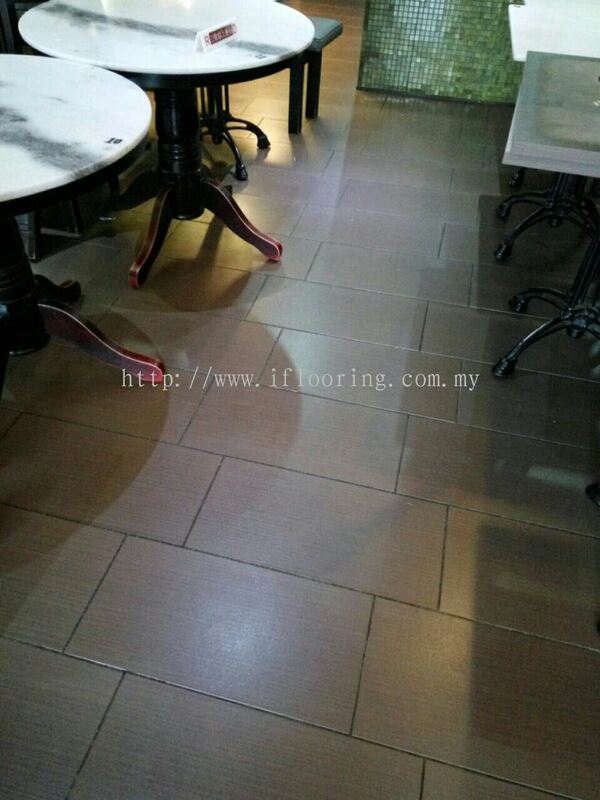 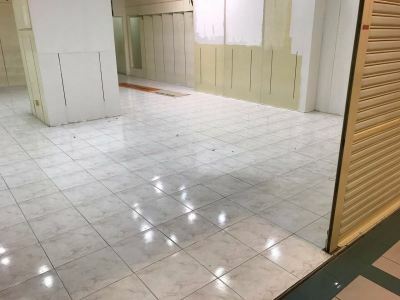 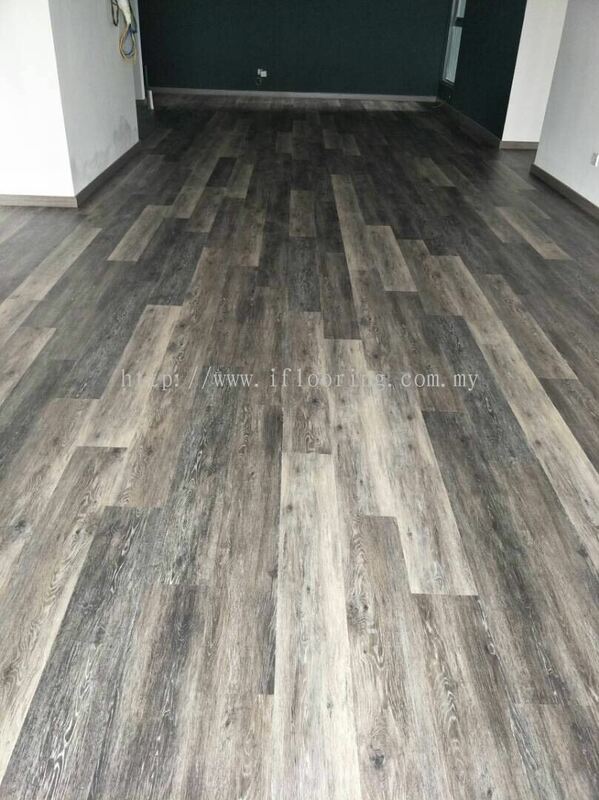 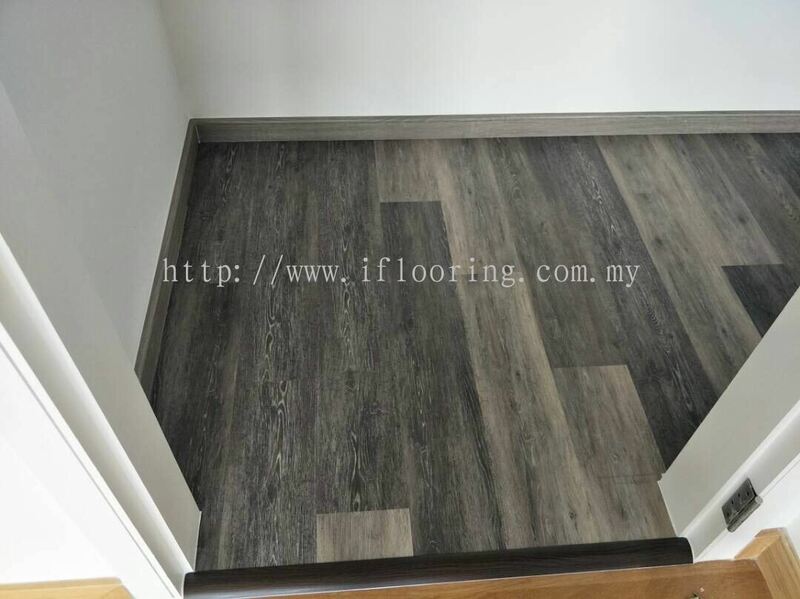 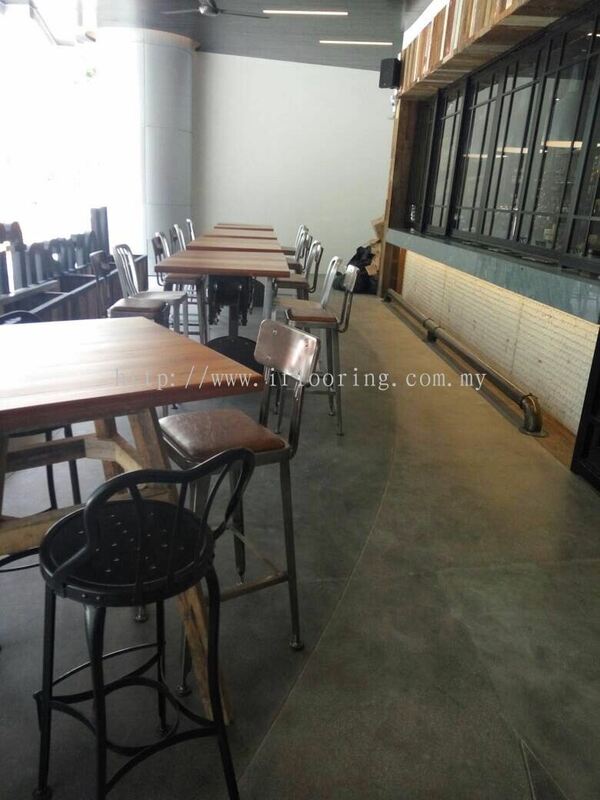 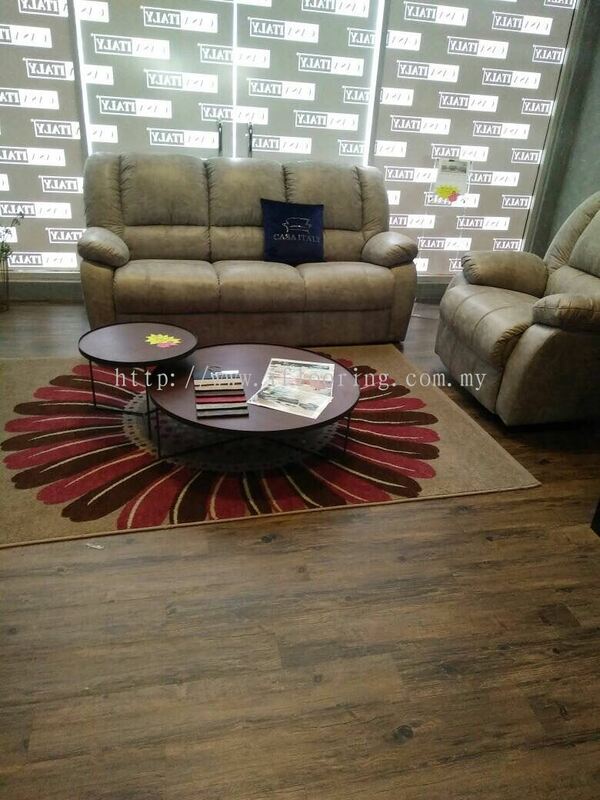 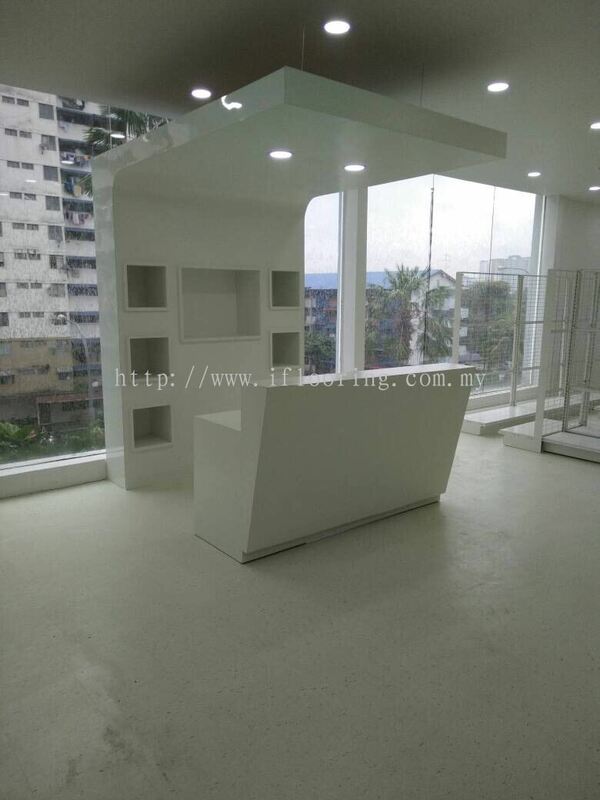 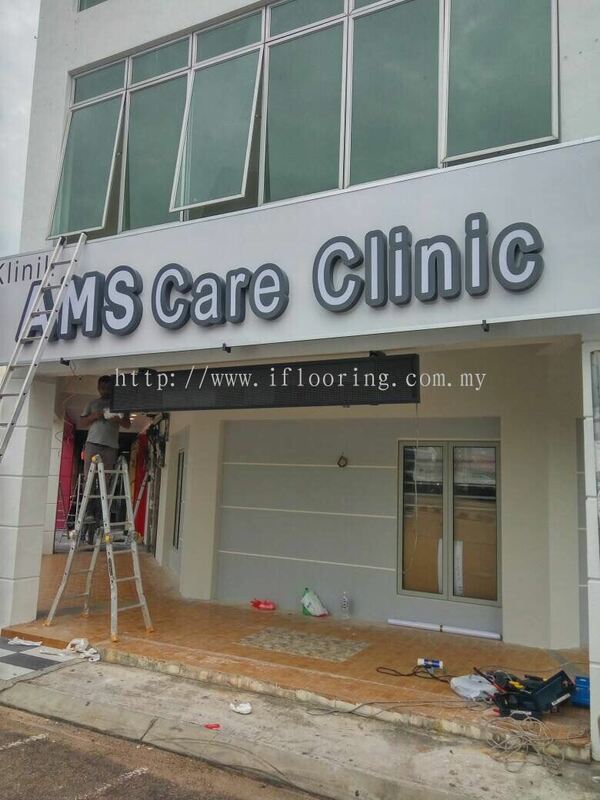 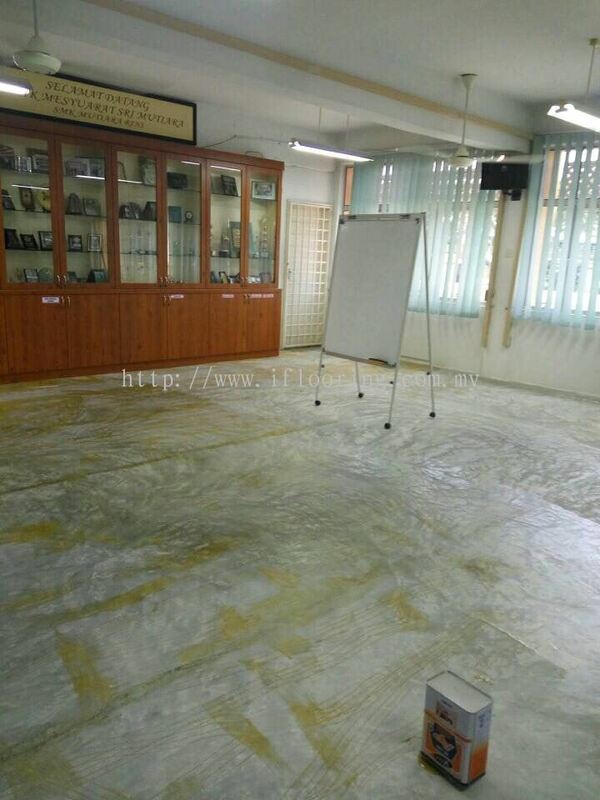 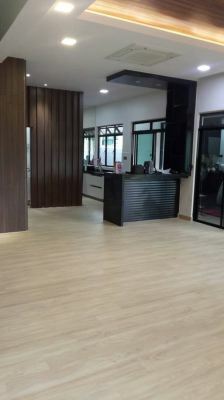 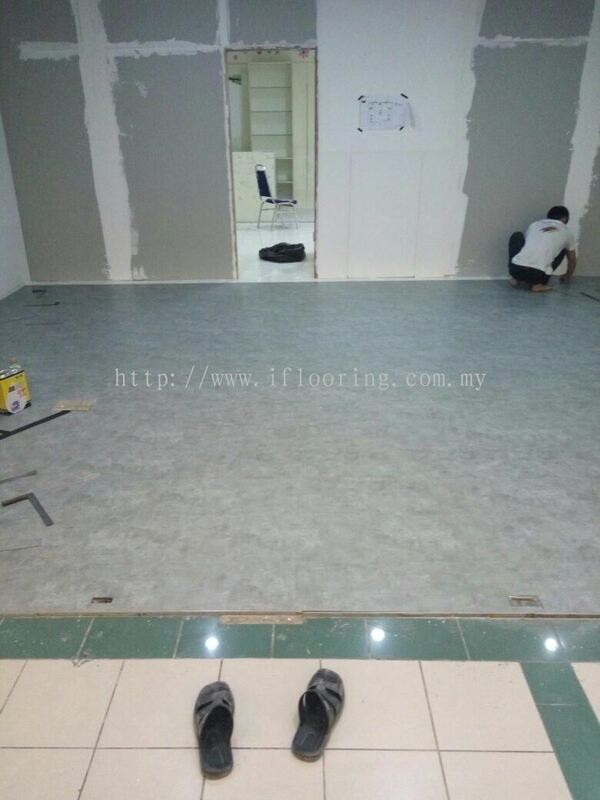 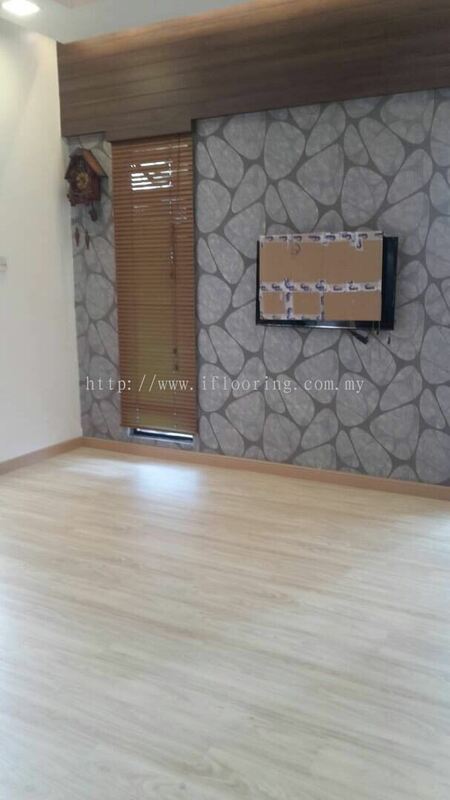 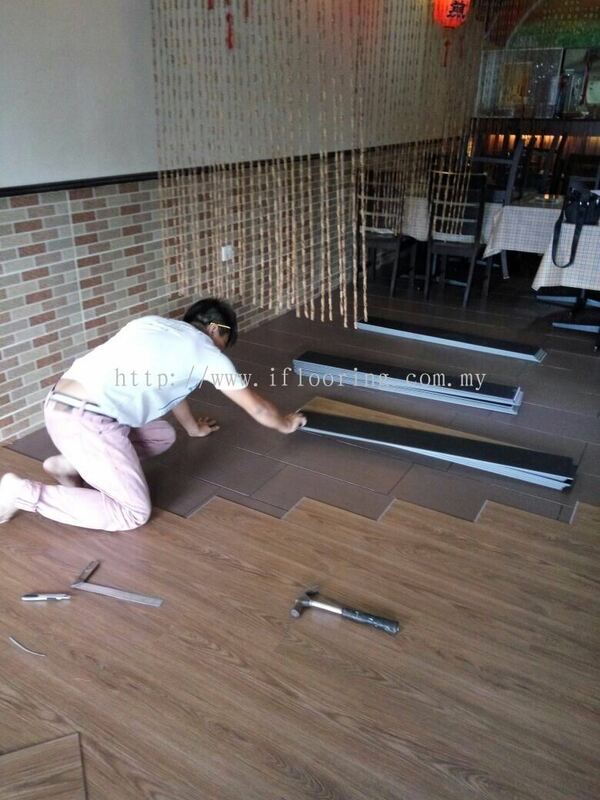 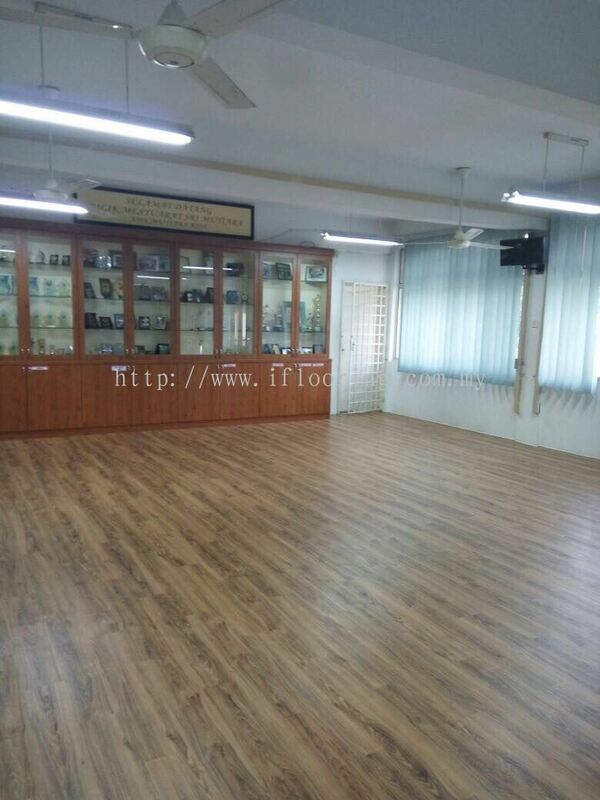 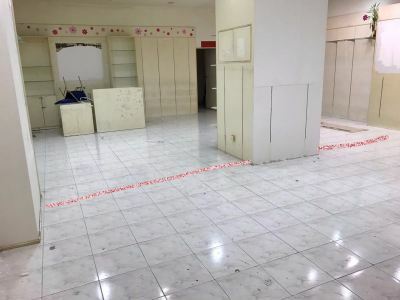 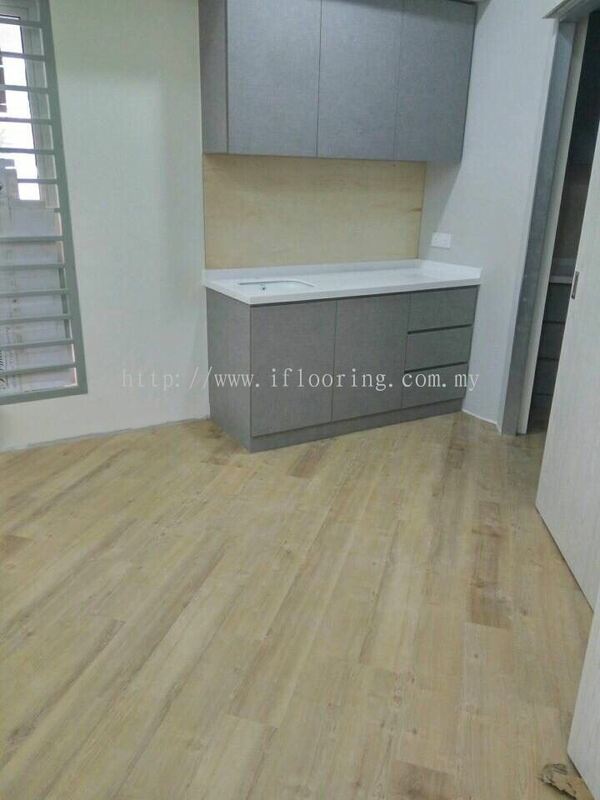 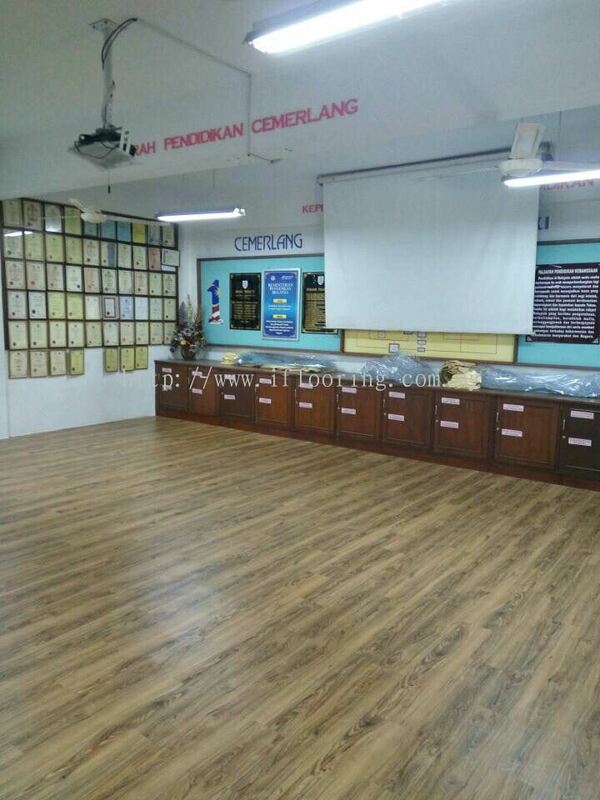 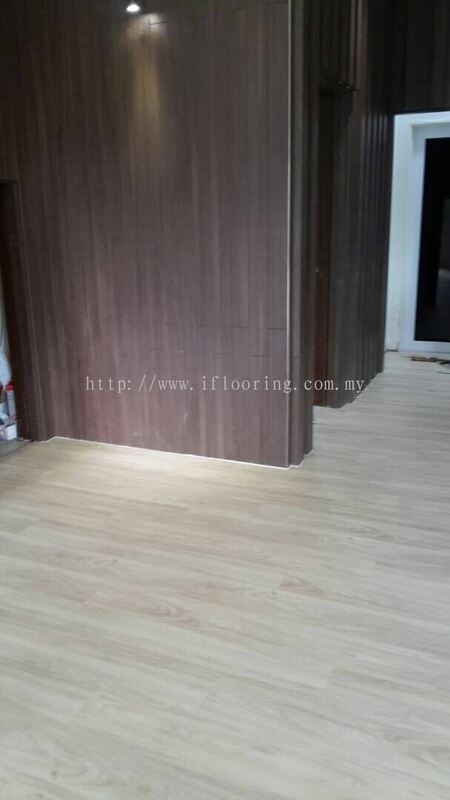 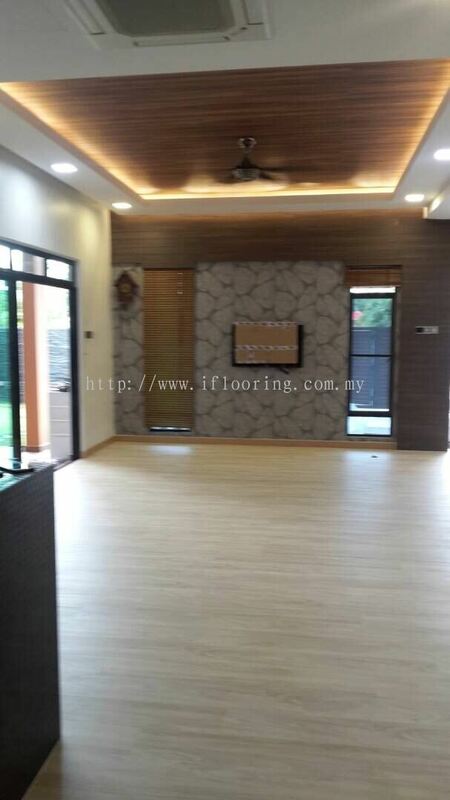 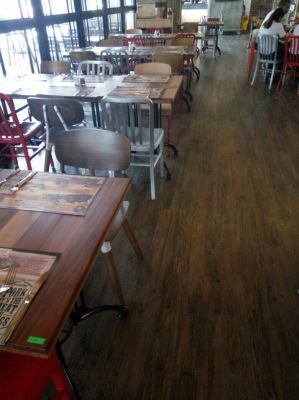 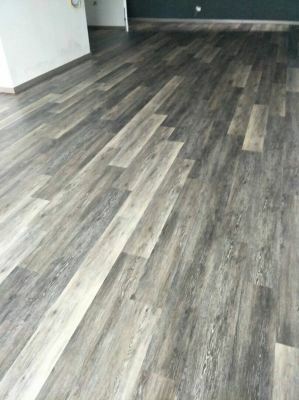 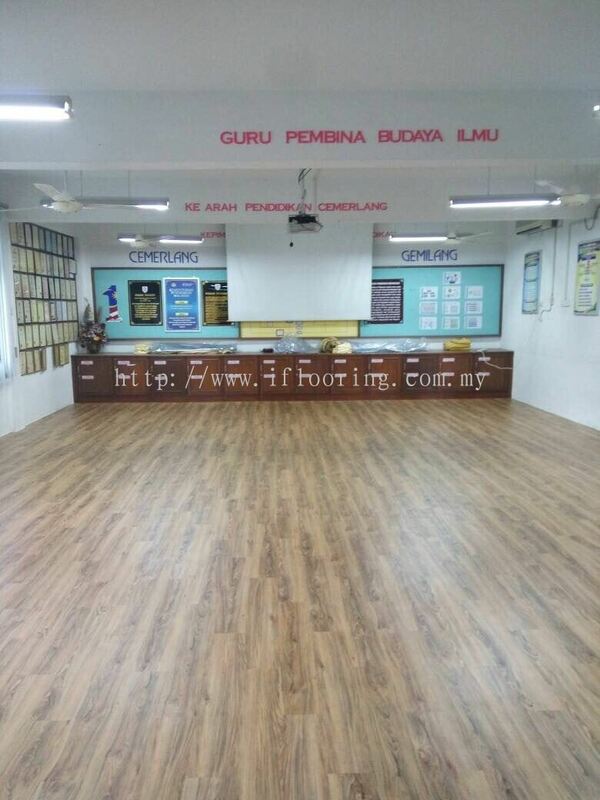 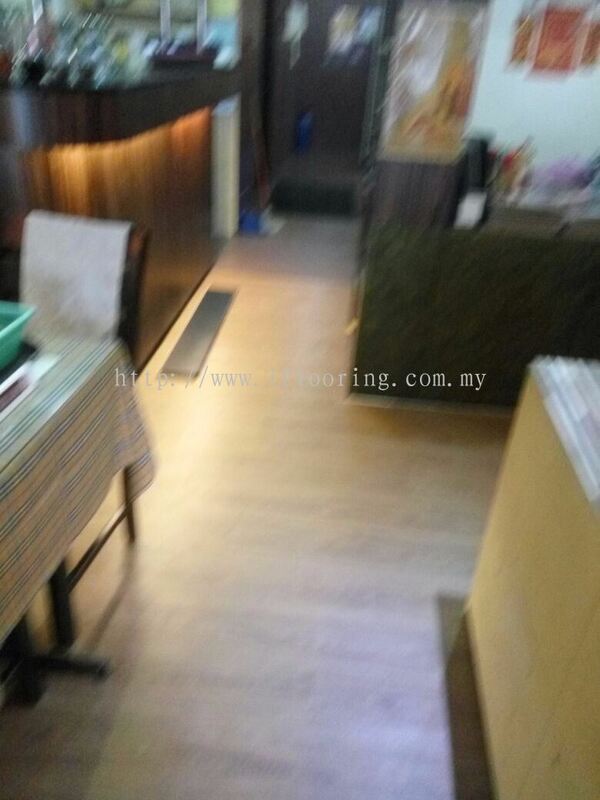 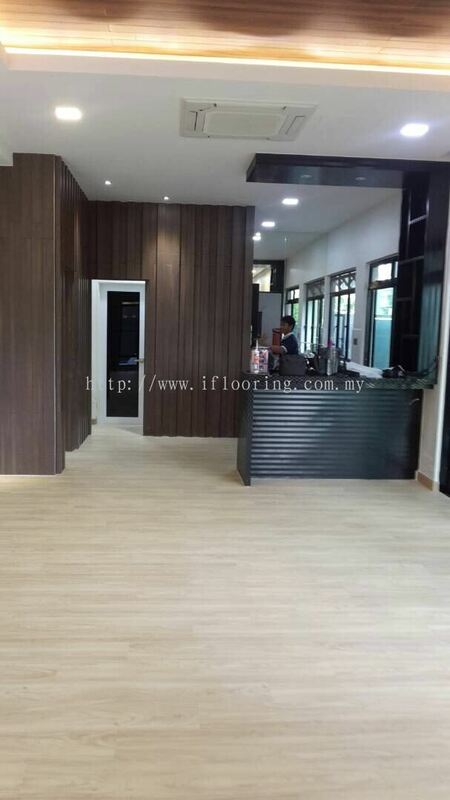 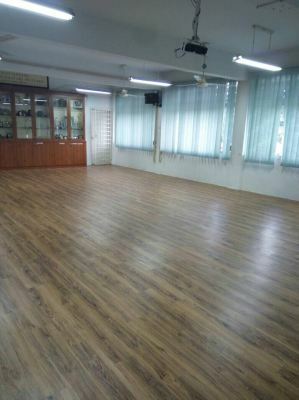 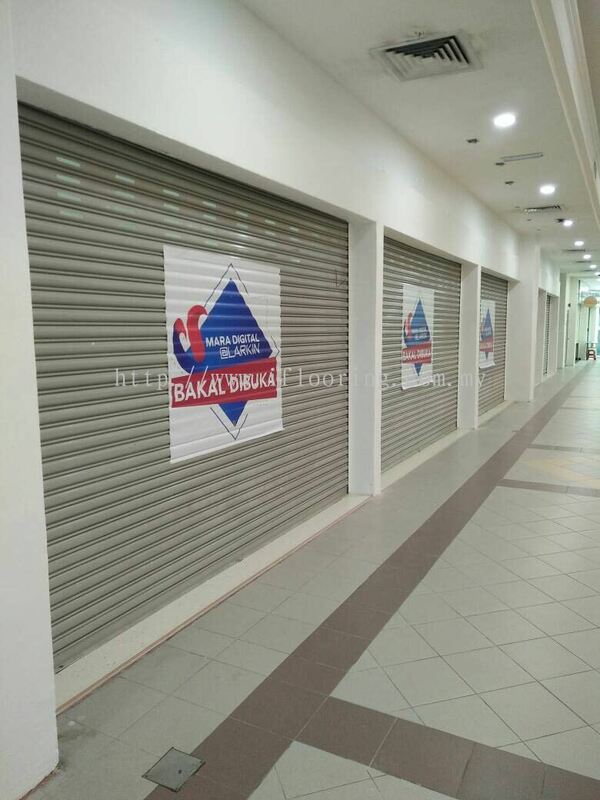 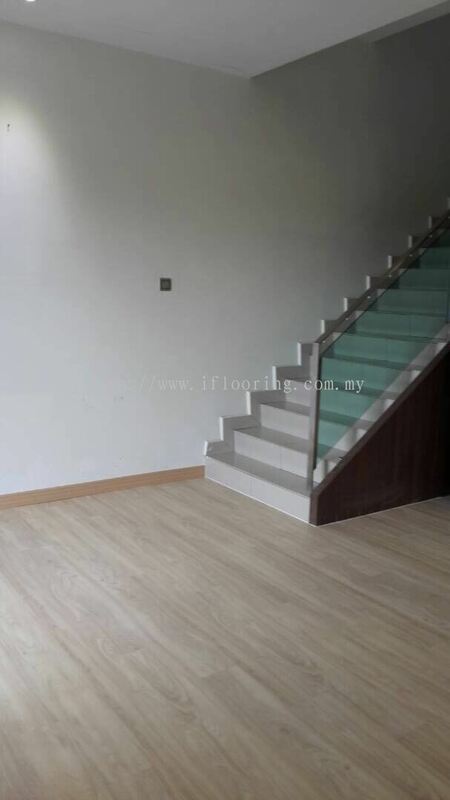 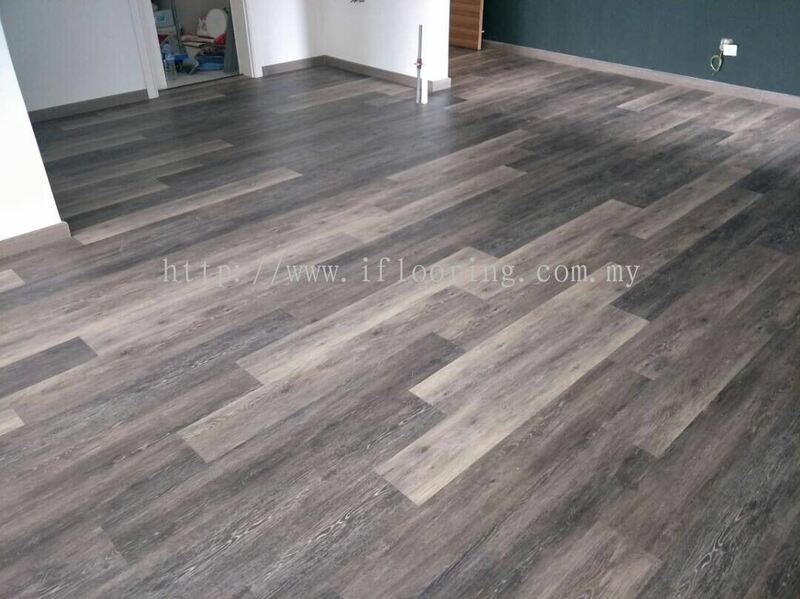 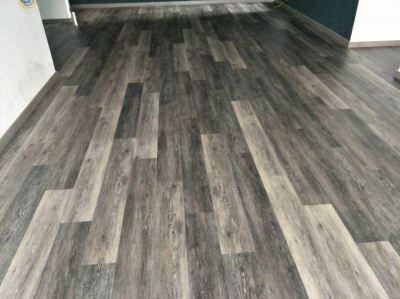 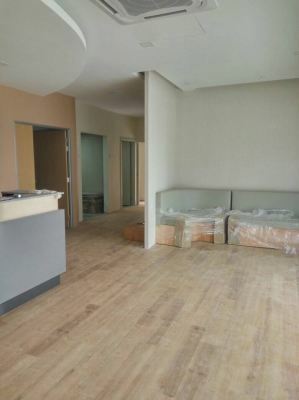 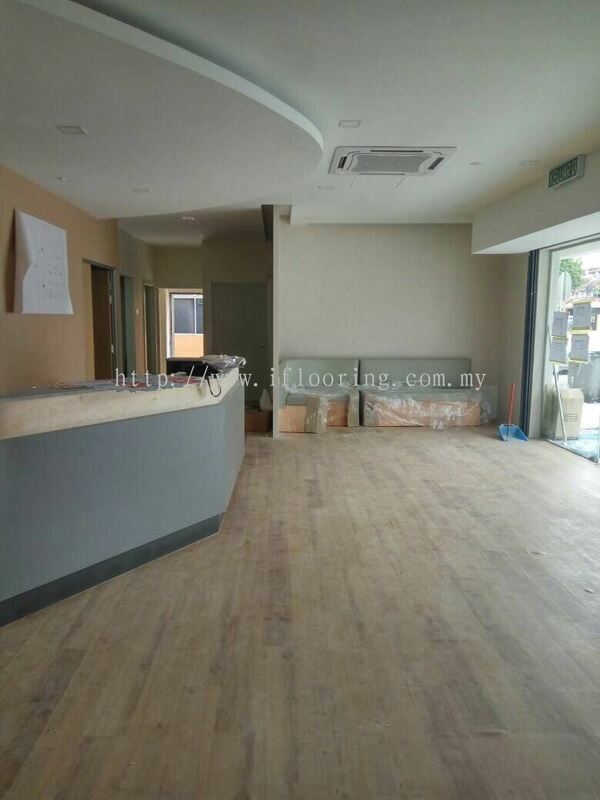 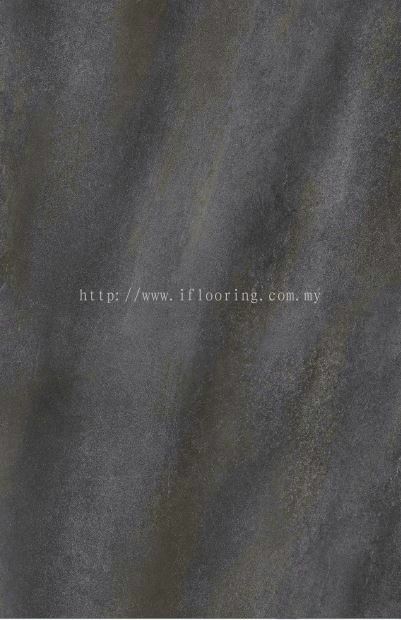 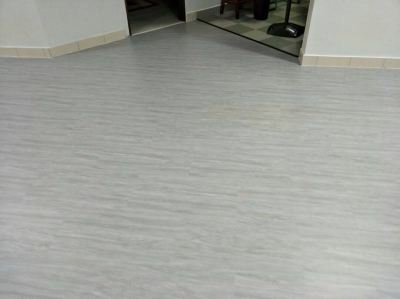 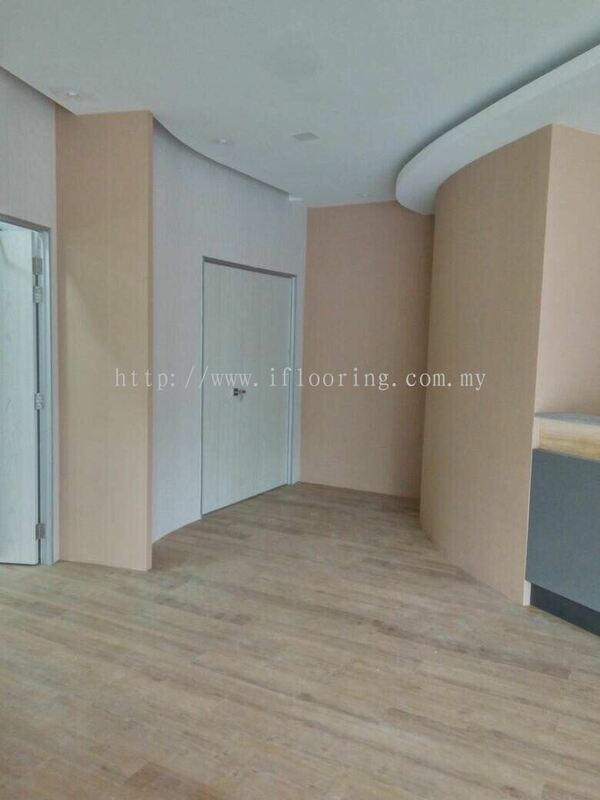 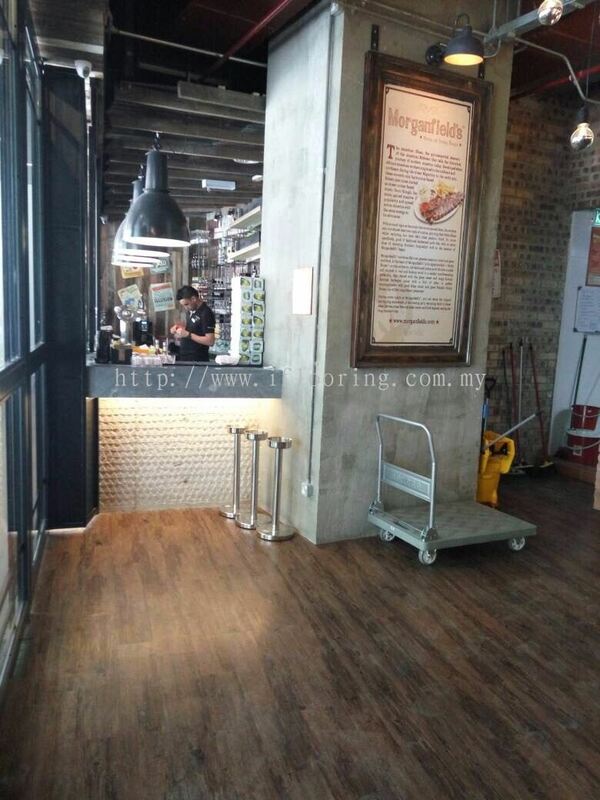 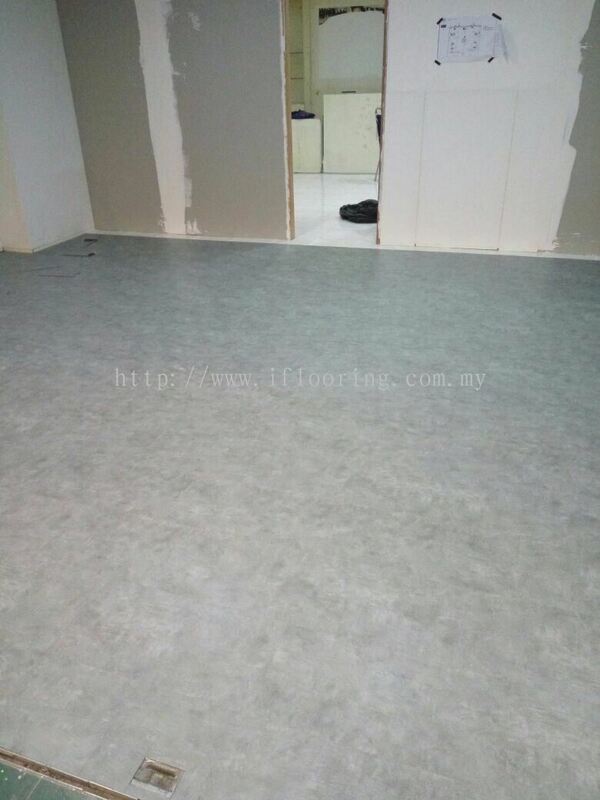 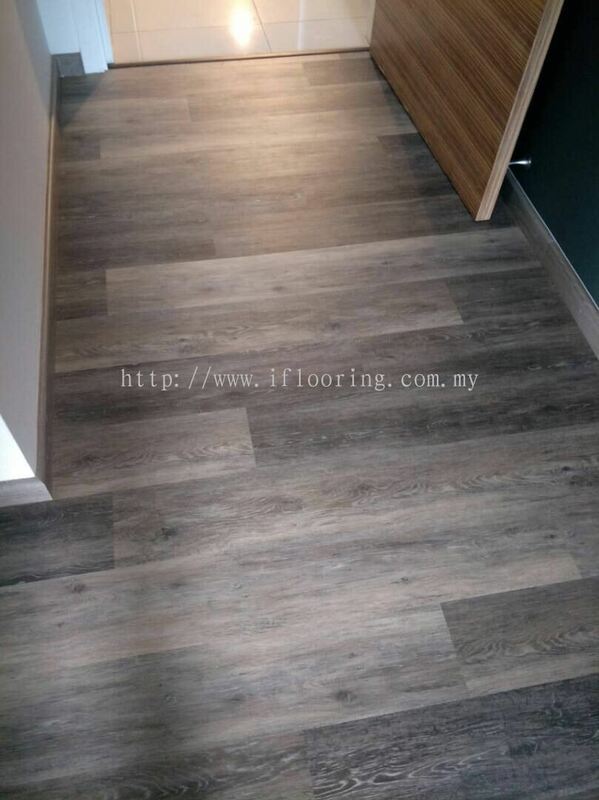 Siang Fatt Industries (M) Sdn Bhd - iflooring is expert on providing Vinyl Flooring, Timber Flooring, PVC Tiles, PVC Flooring, Wood Flooring and Flooring Installation Services. 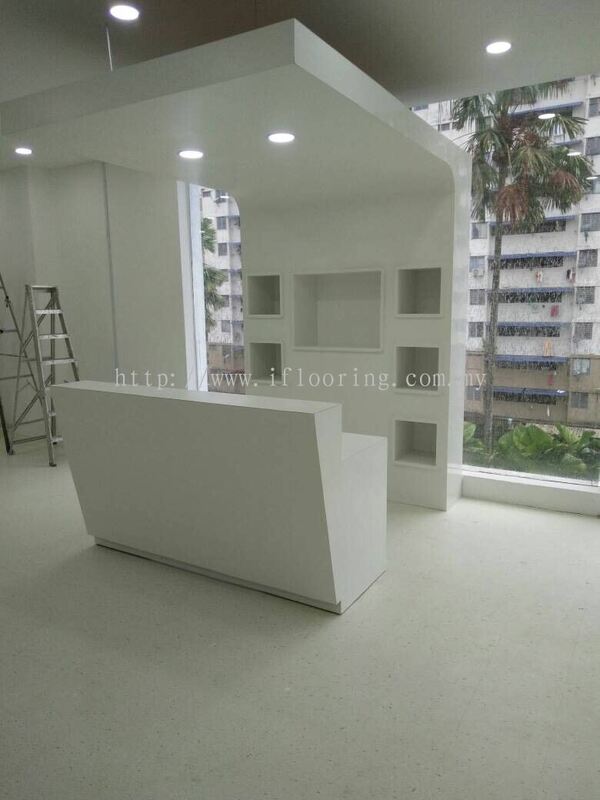 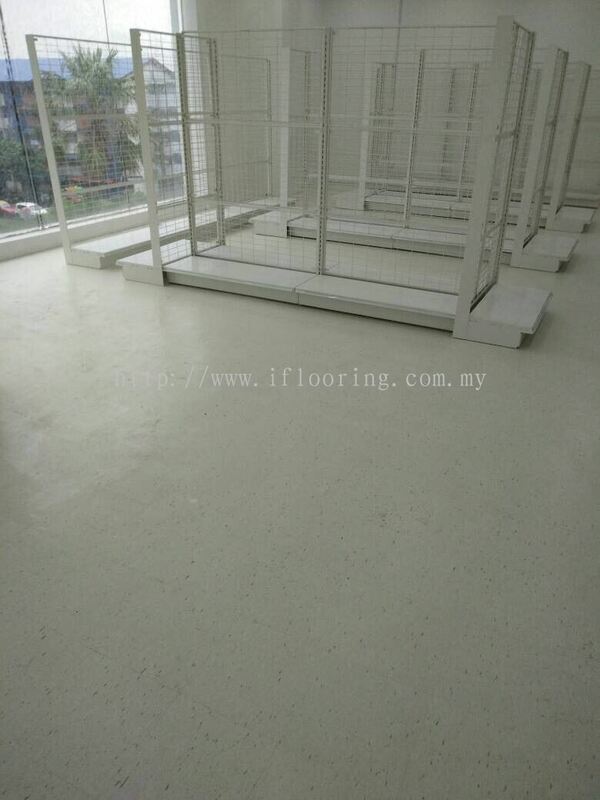 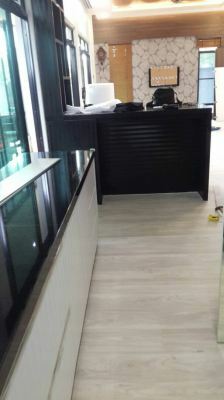 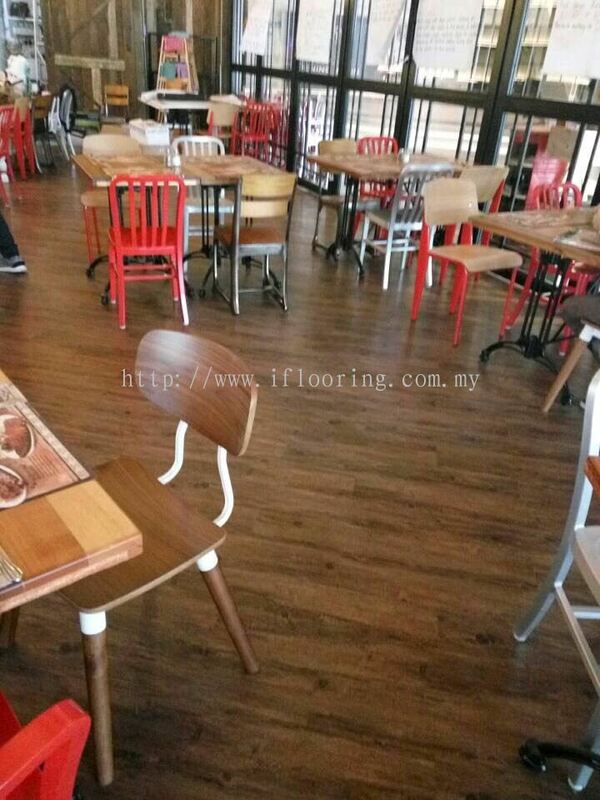 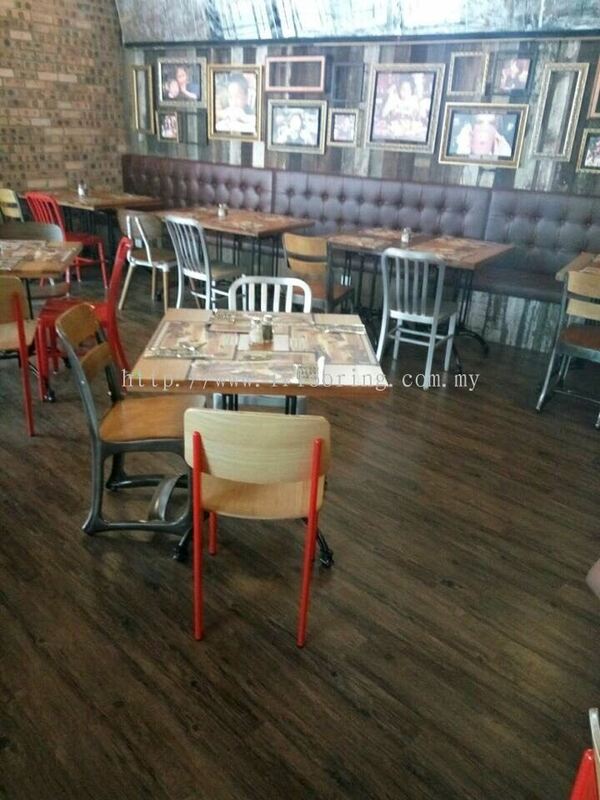 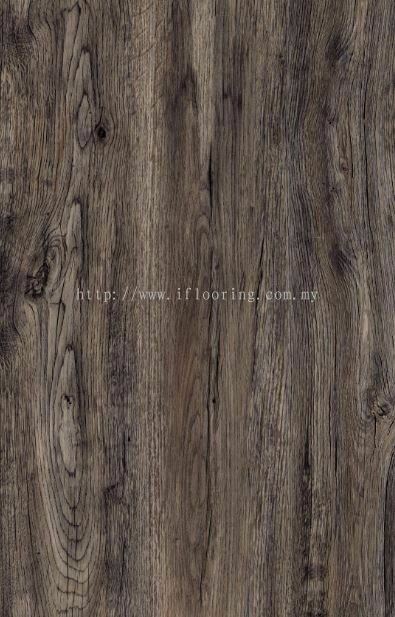 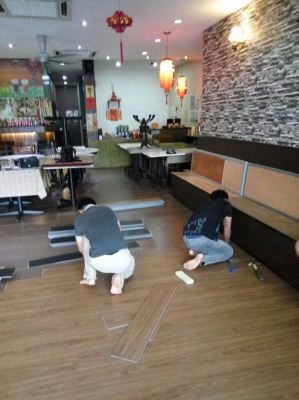 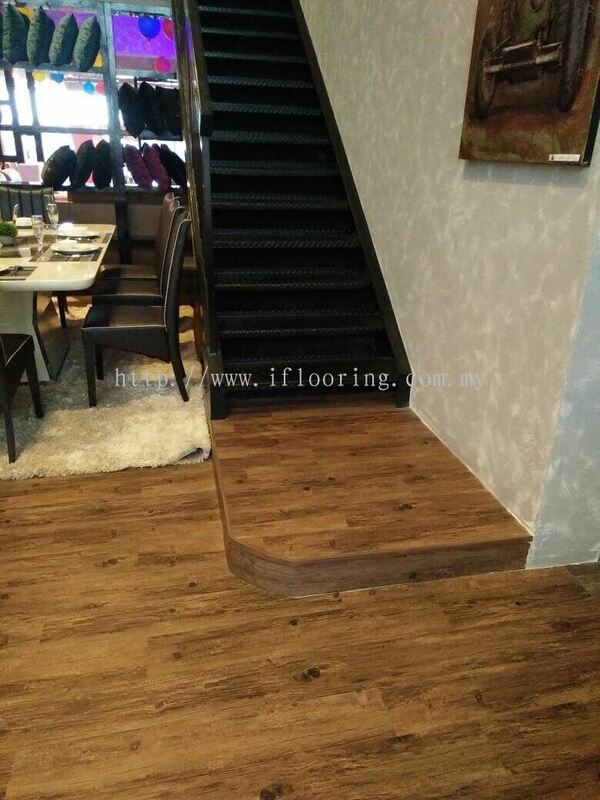 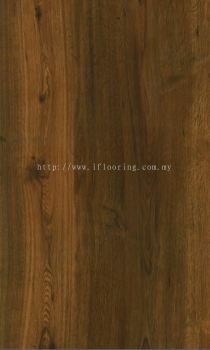 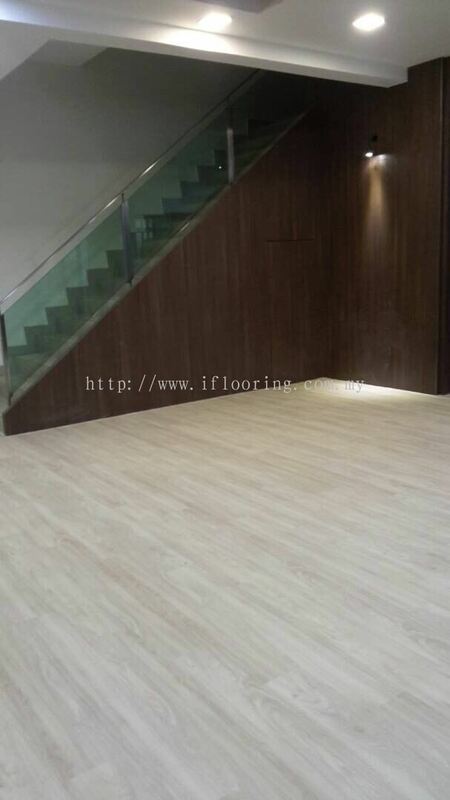 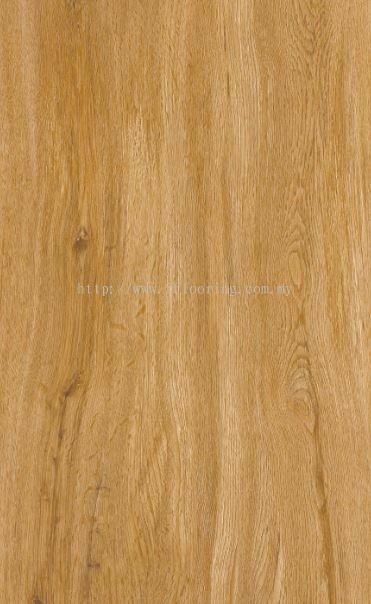 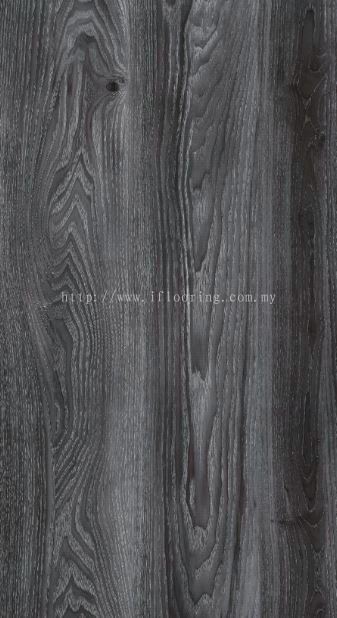 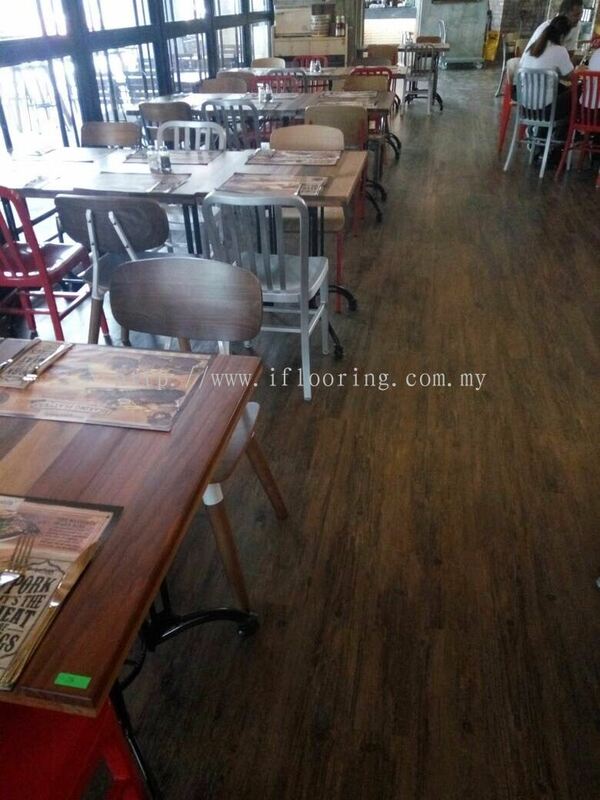 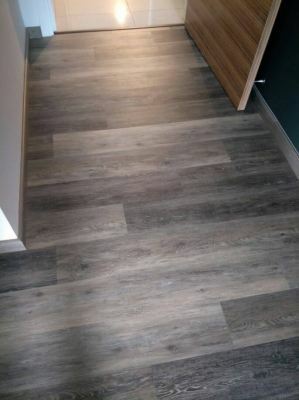 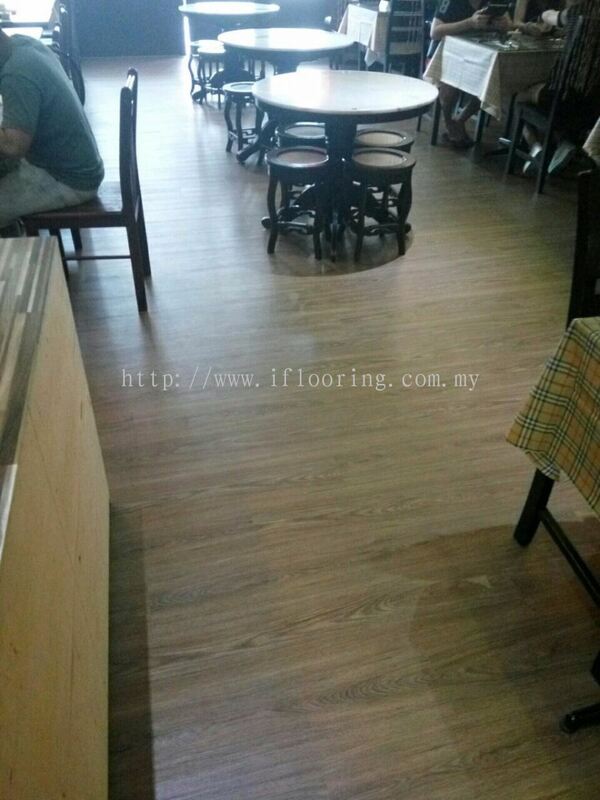 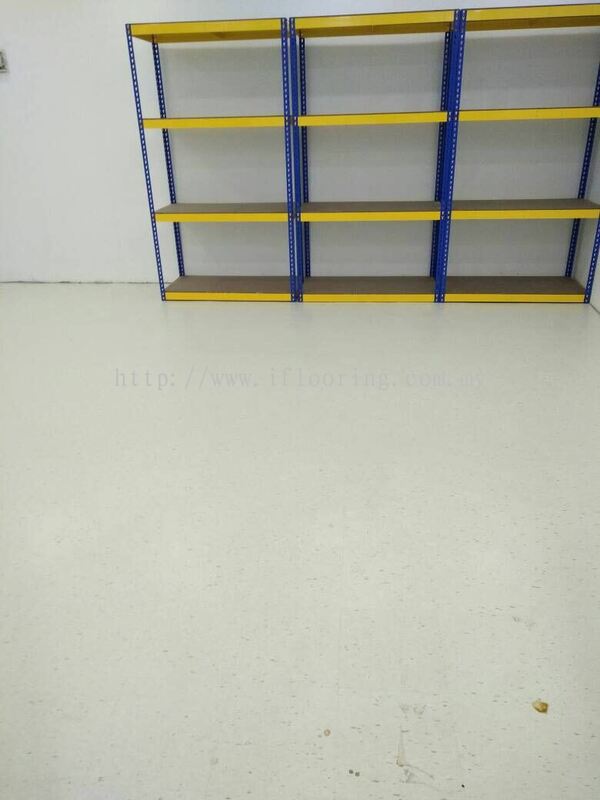 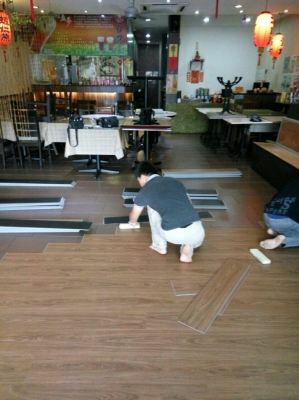 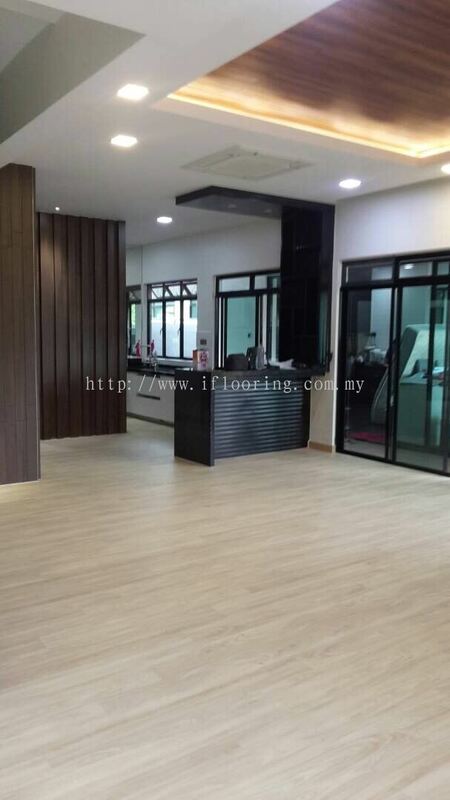 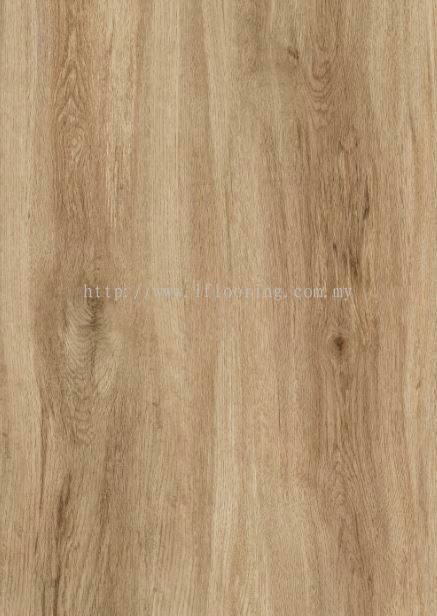 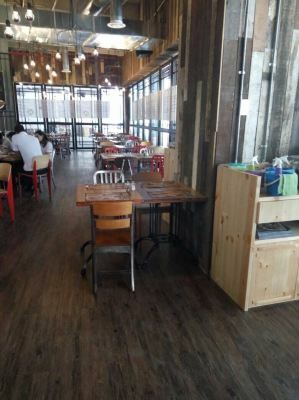 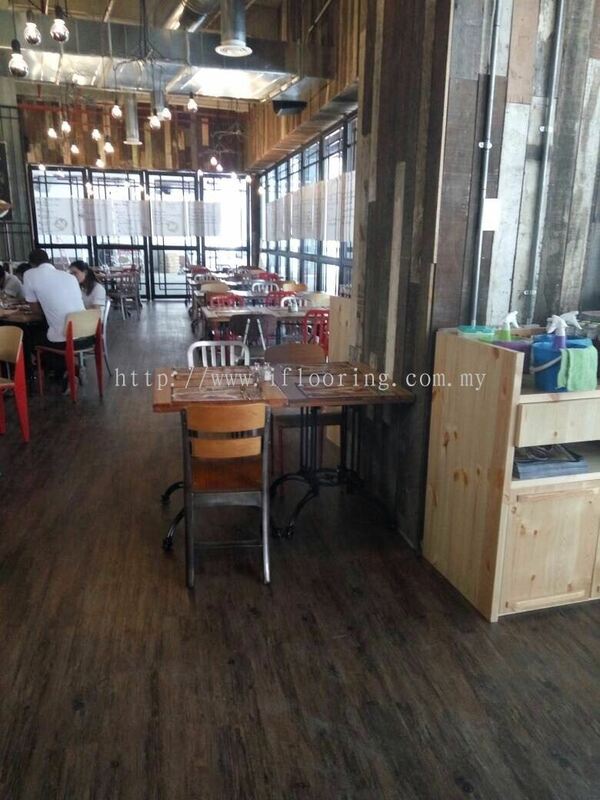 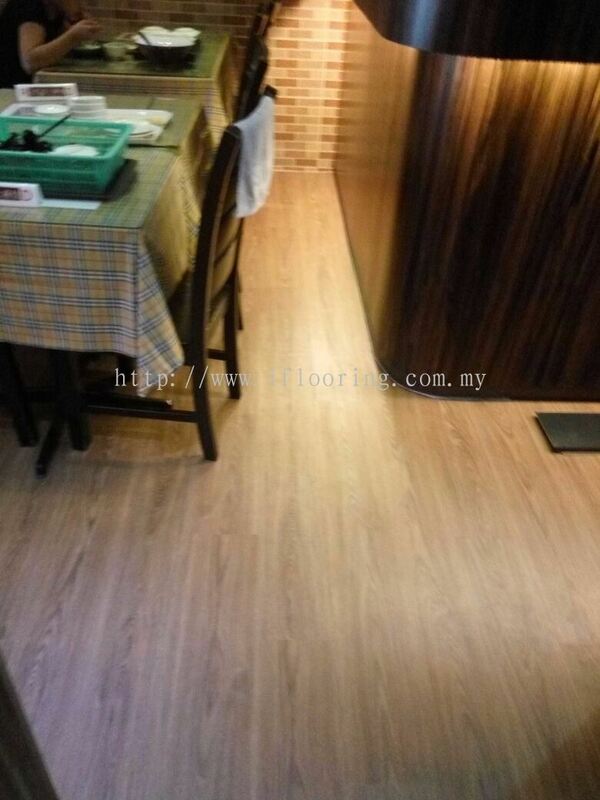 Iflooring is expert on providing vinyl timber floor, pvc floor, vinly tiles and wood flooring installation service. 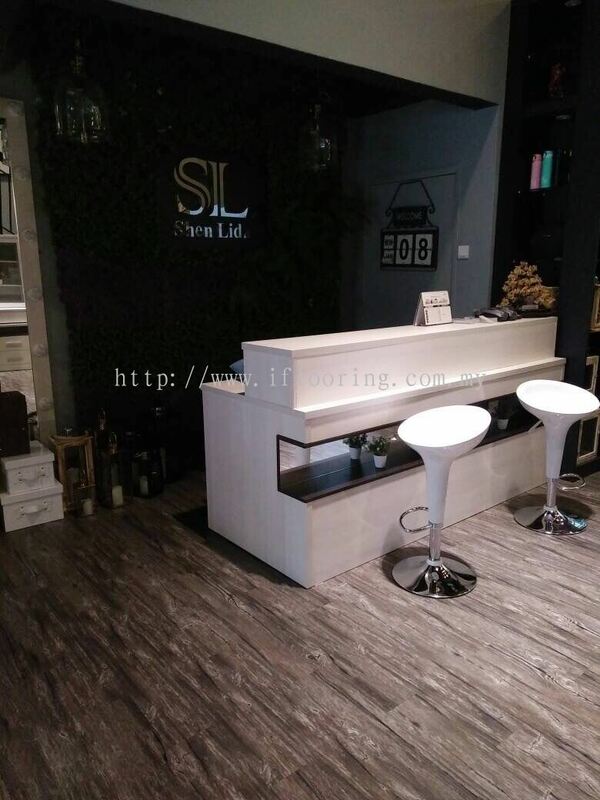 For customer service, we have providing our professional advice to customers based on their demand. 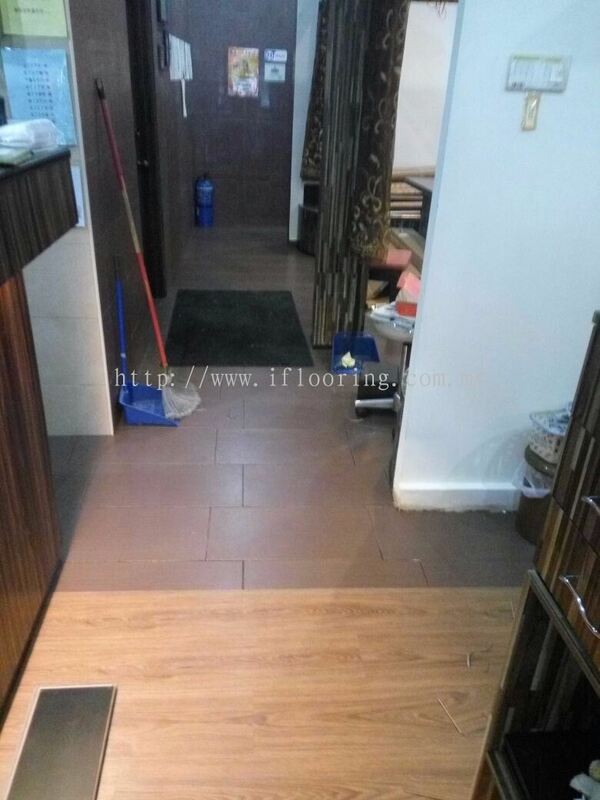 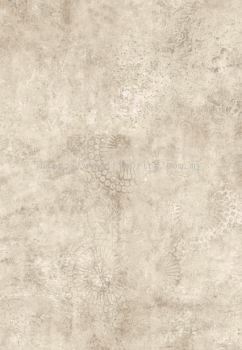 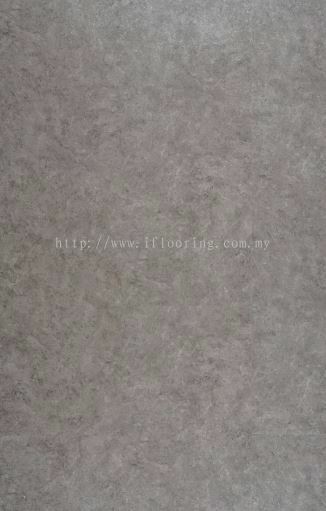 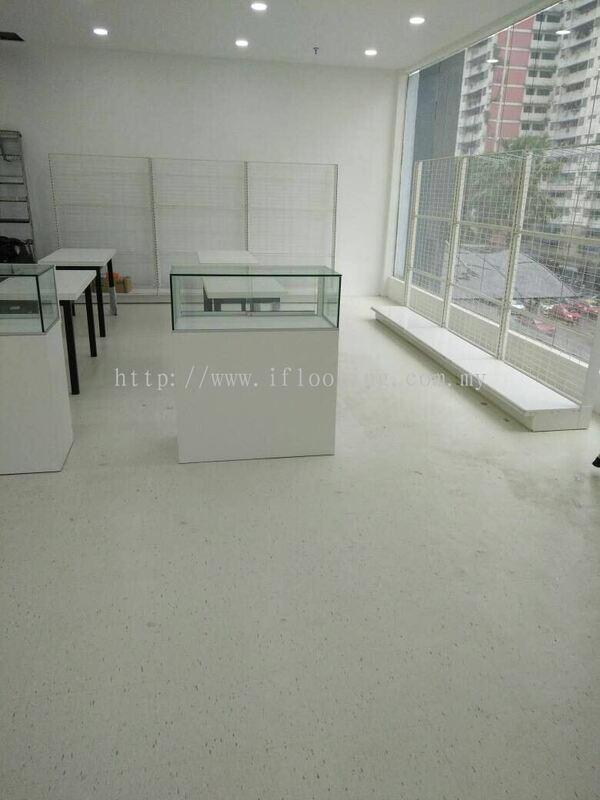 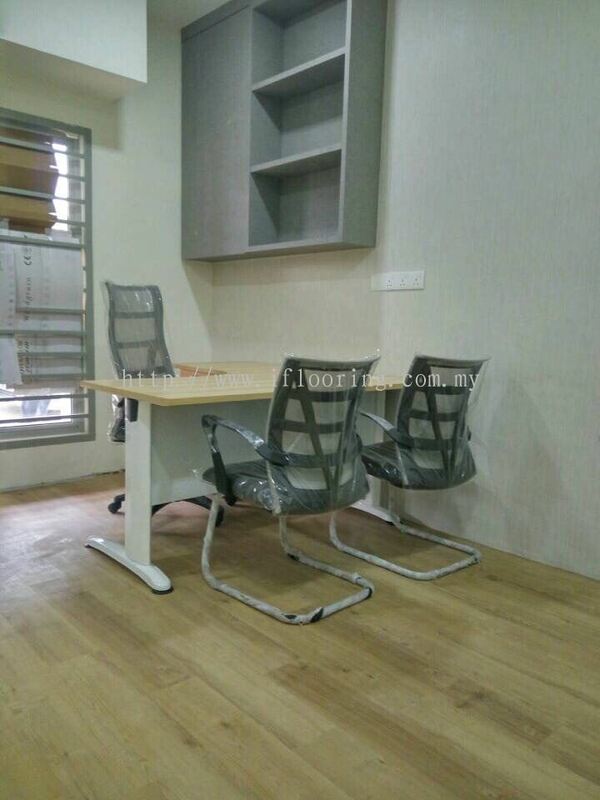 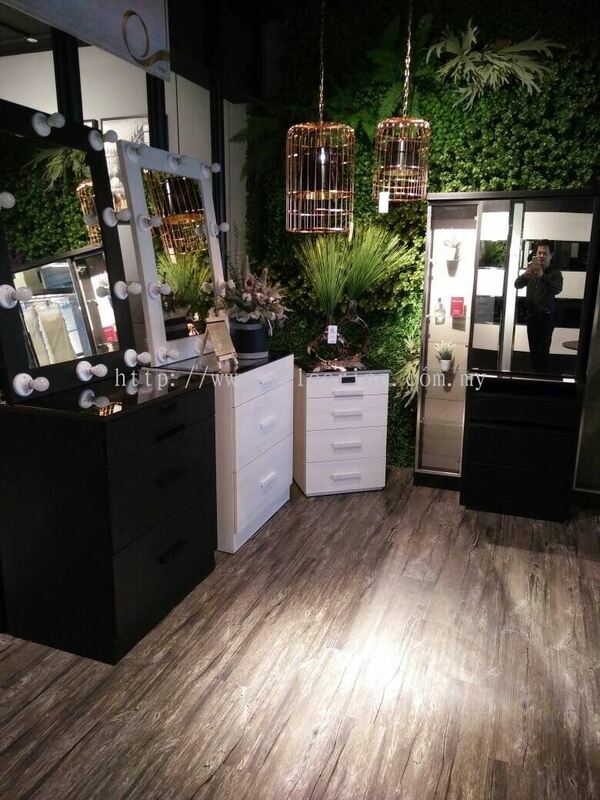 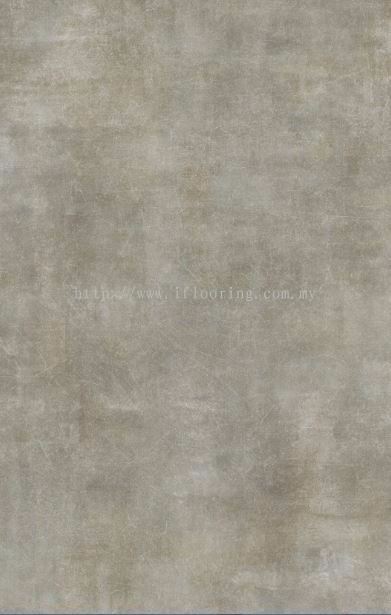 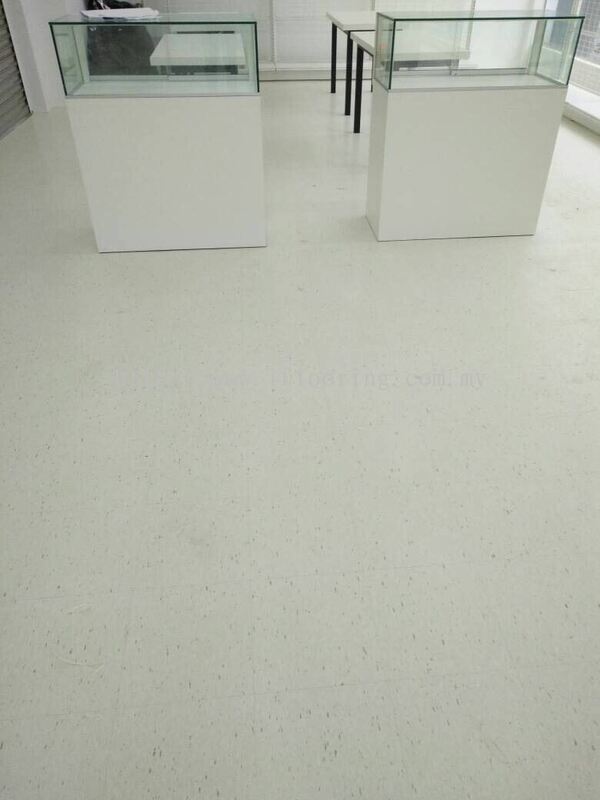 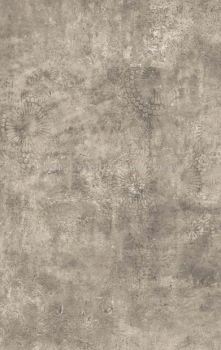 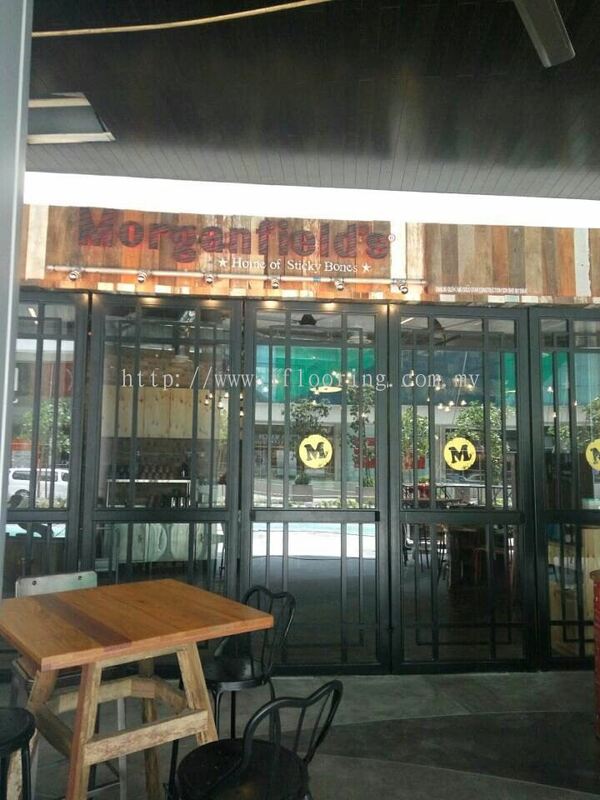 Our company has various type sample of floor to satisfy customer needed. 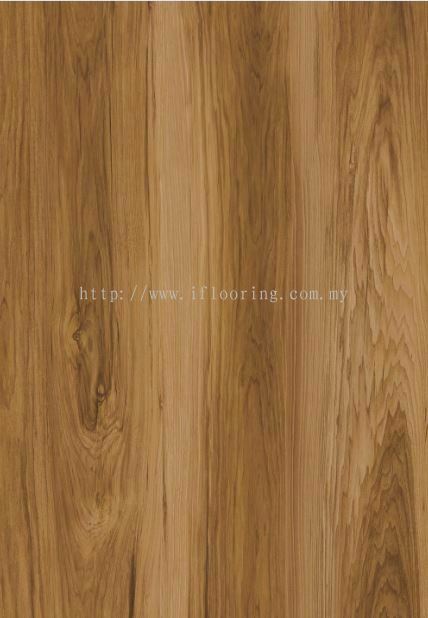 Our product is made up with high durability and trusted by customers. 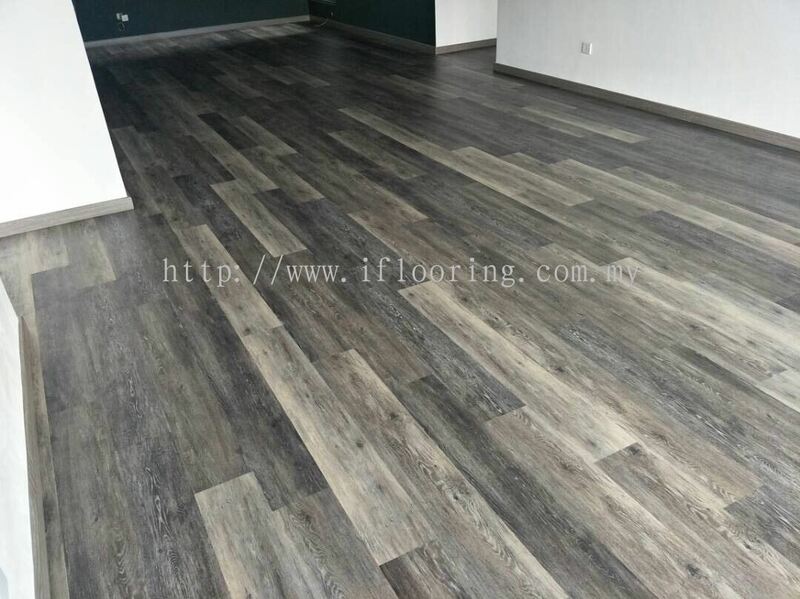 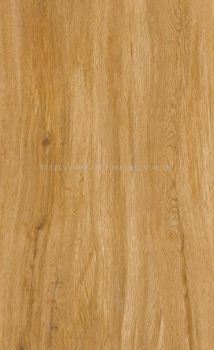 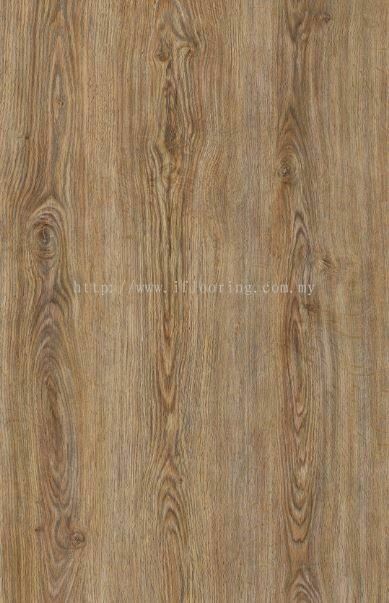 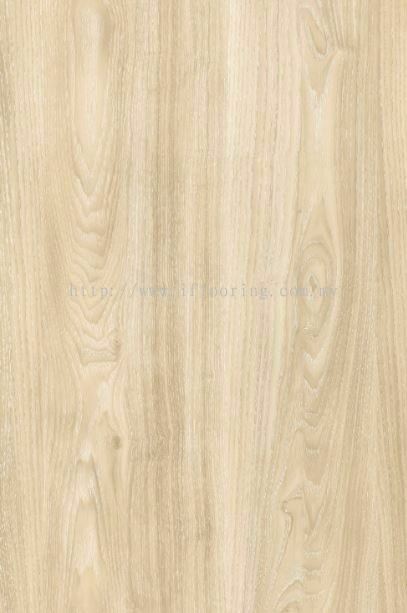 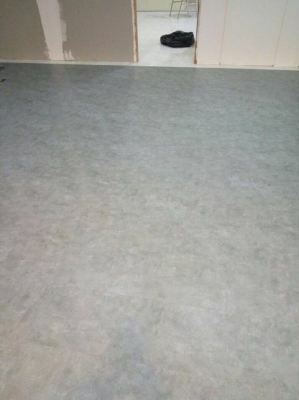 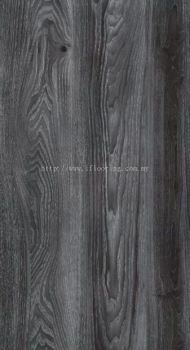 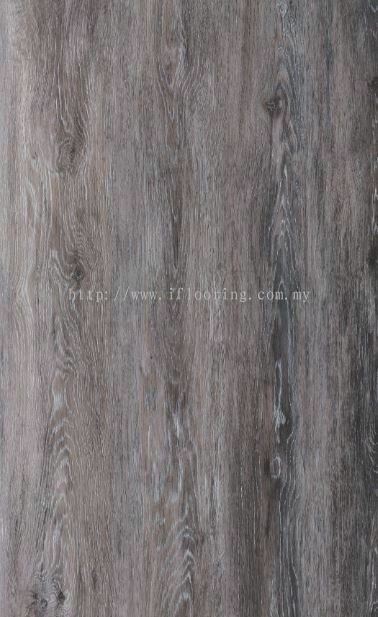 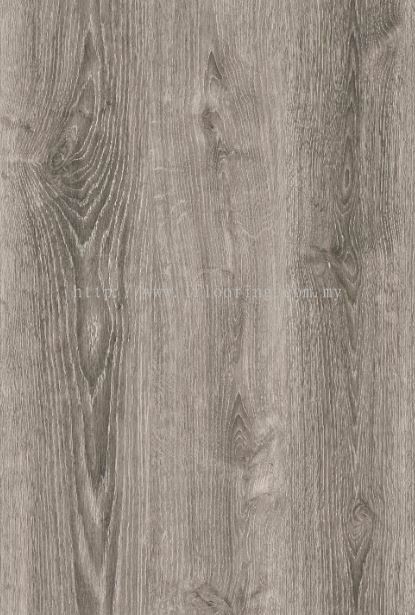 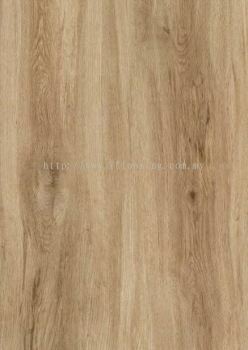 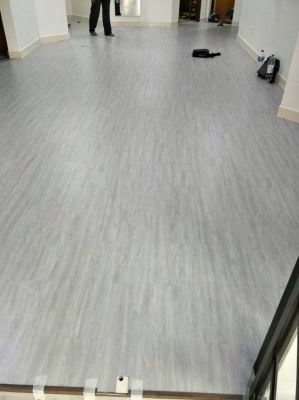 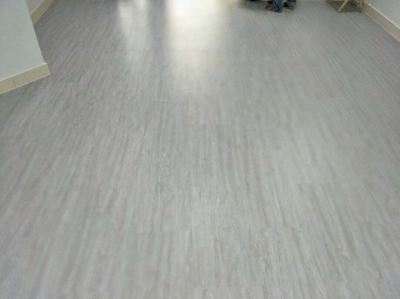 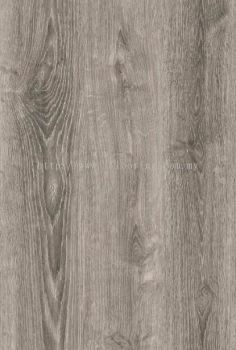 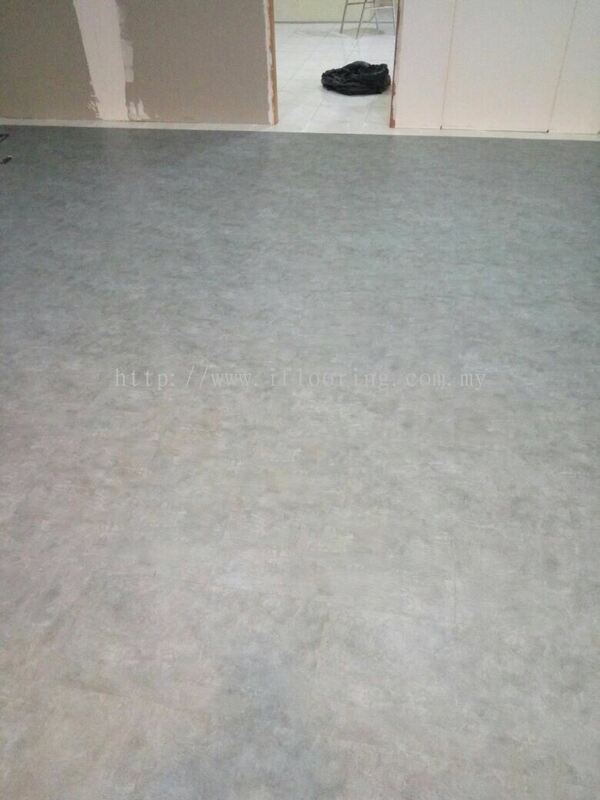 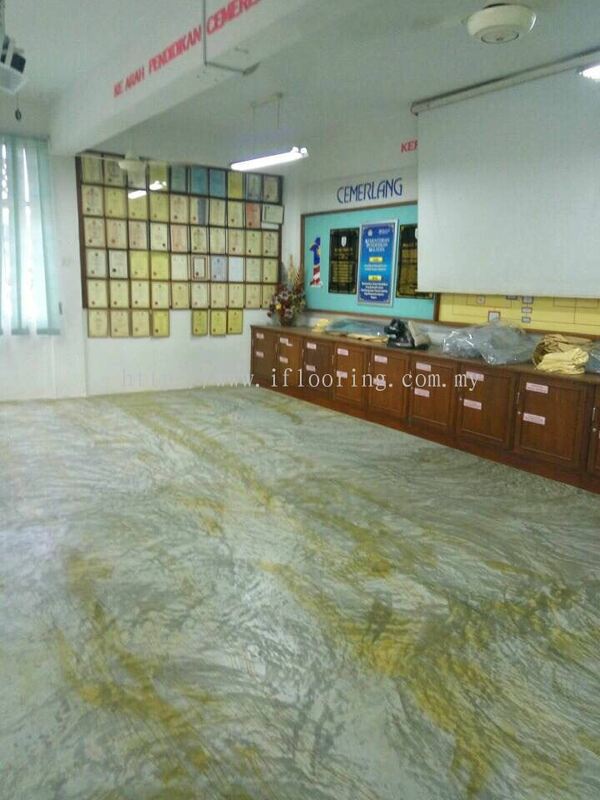 You can have the pvc flooring in high quality and fair price. 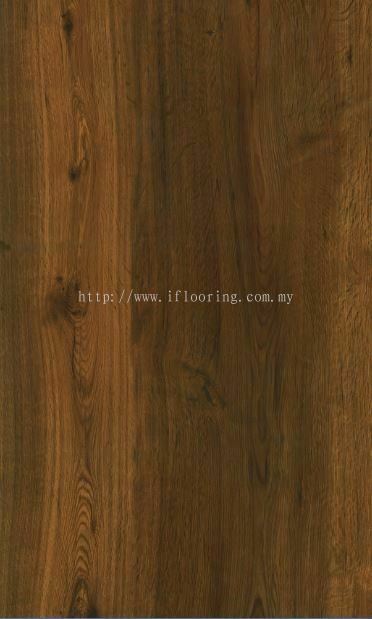 Quality is our supreme concern, thus we may lay emphasis on the quality of our products. You are welcome to visit our company to look for more information. Each of your question, our company will always concern. 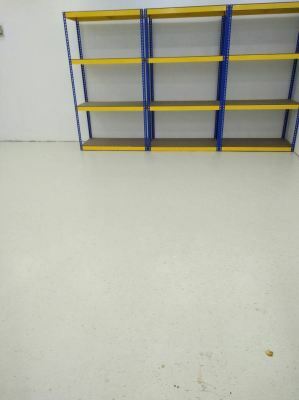 We strive to produce the finest vinyl floors. 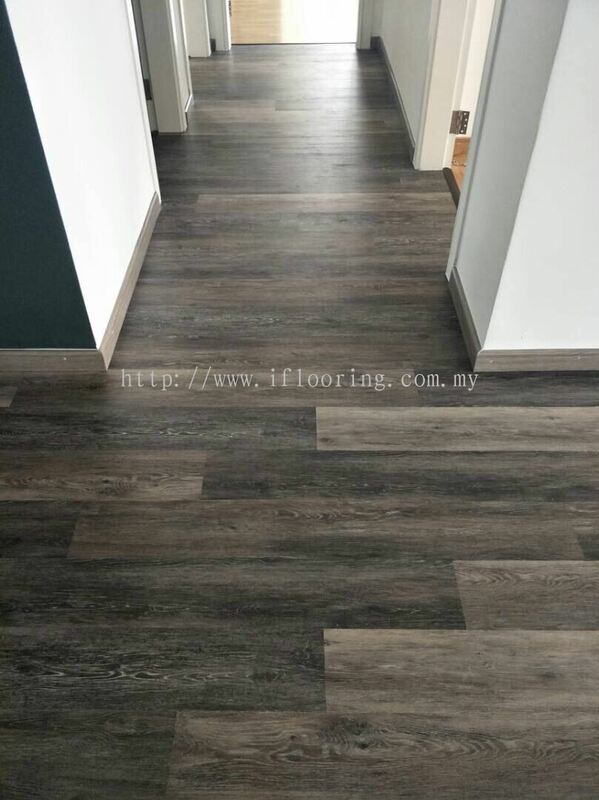 Our entire focus is on making superior quality flooring that exudes well-being and gives dramatic new life to your home decor dreams.